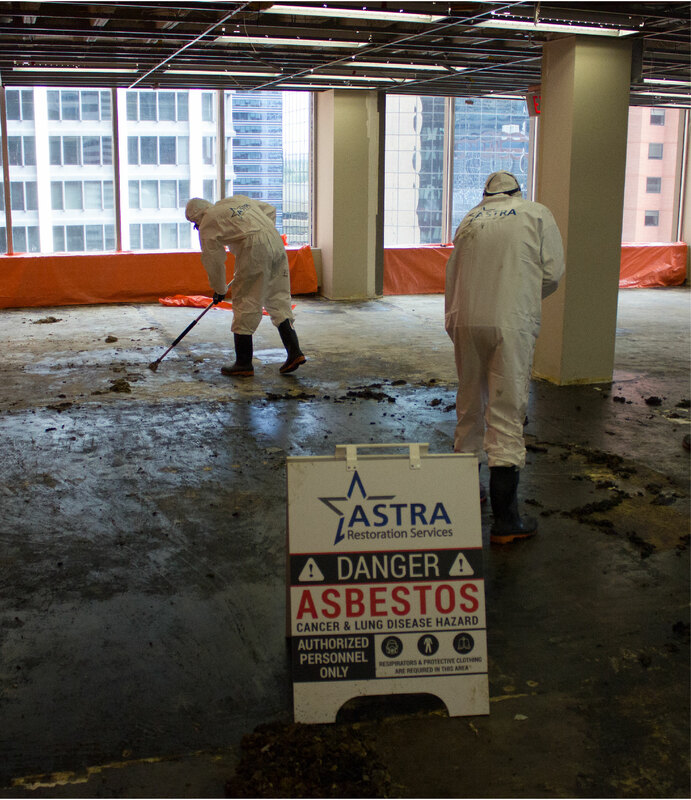 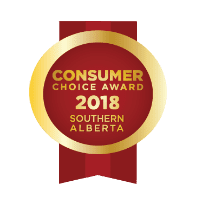 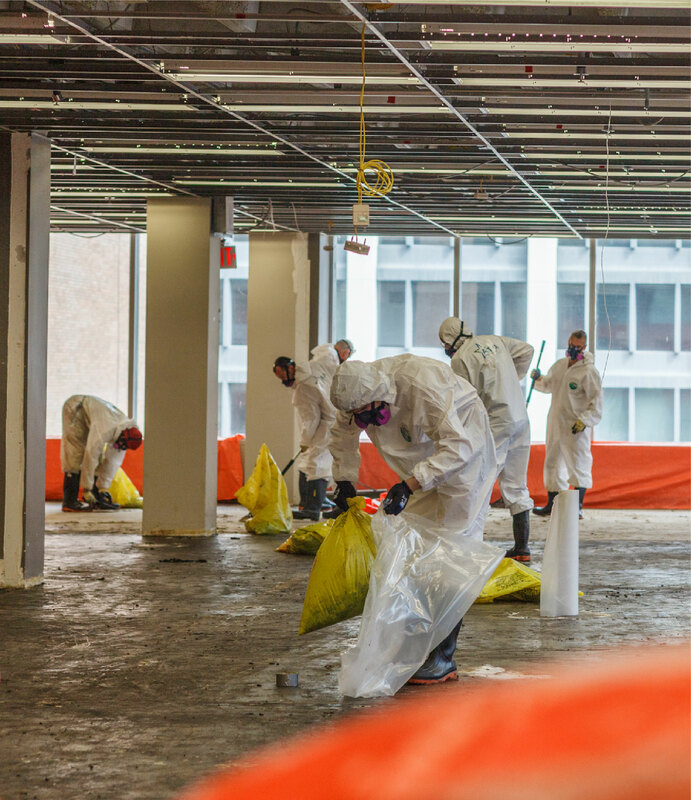 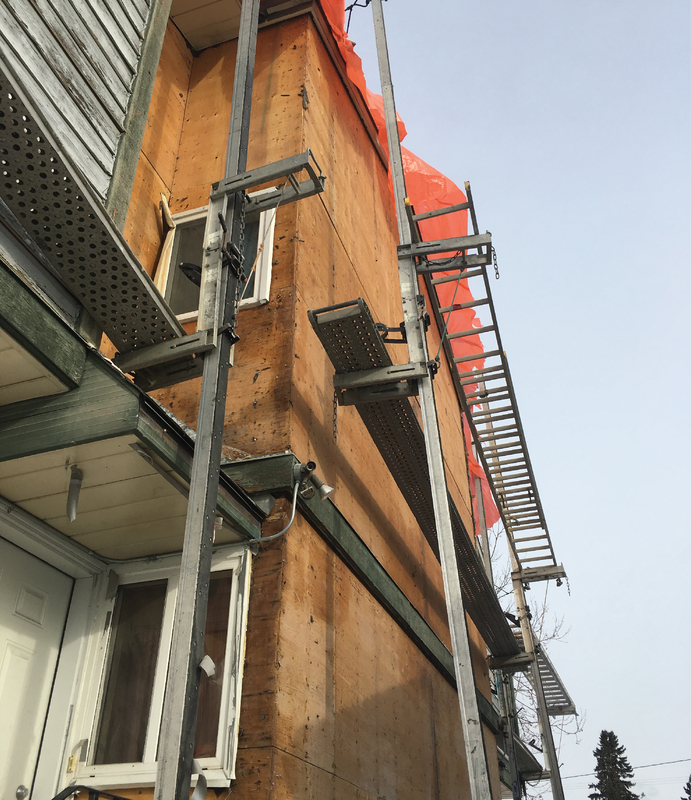 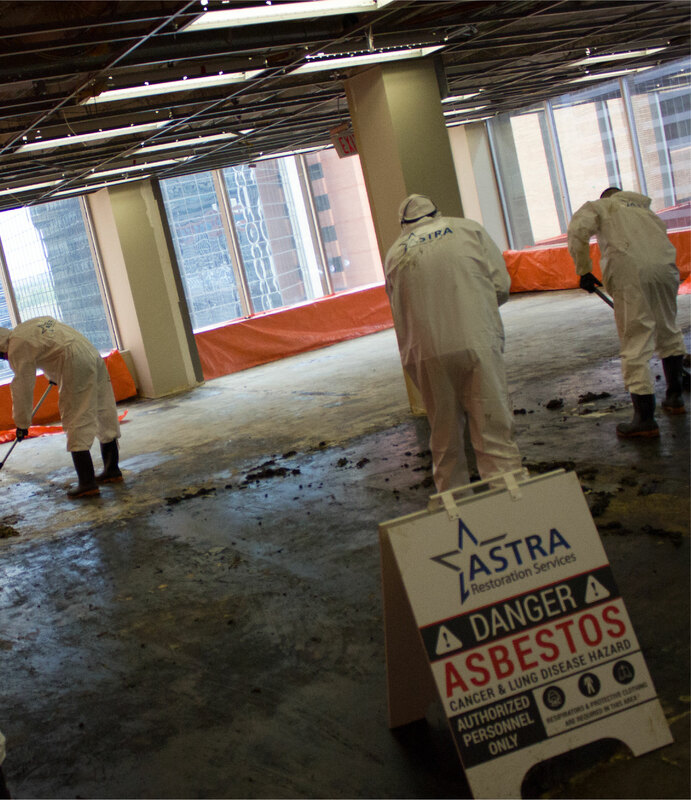 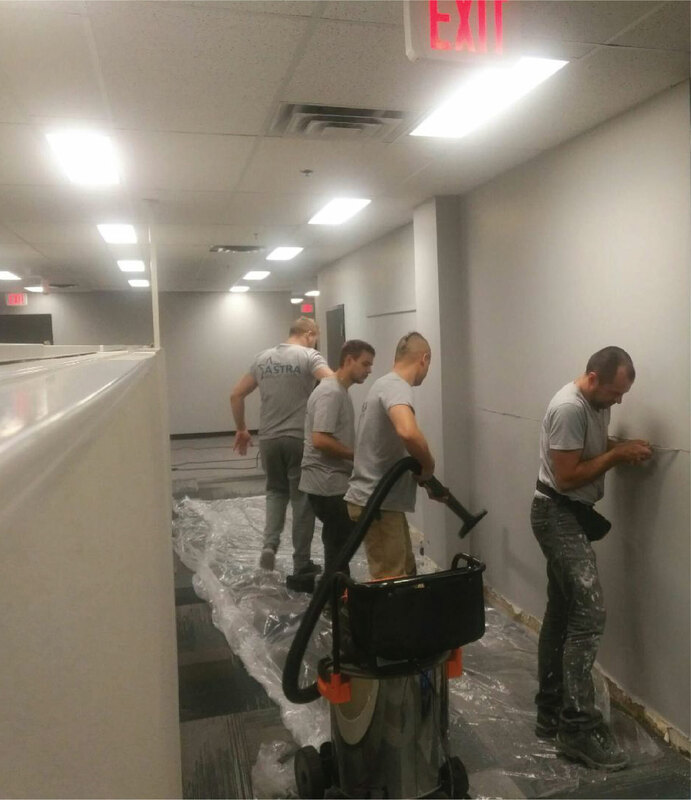 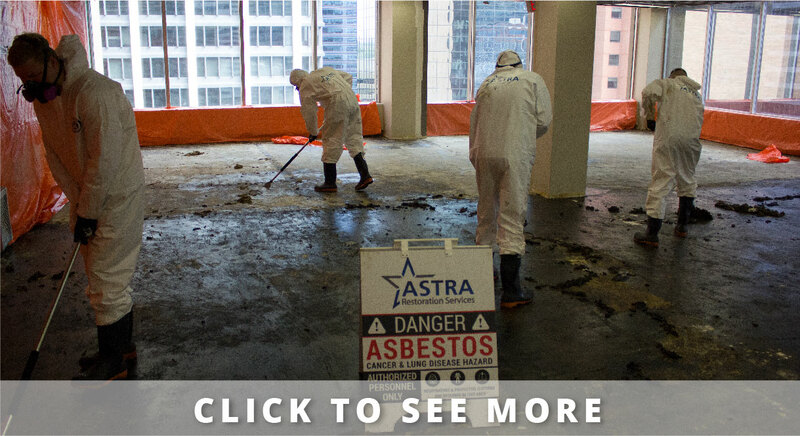 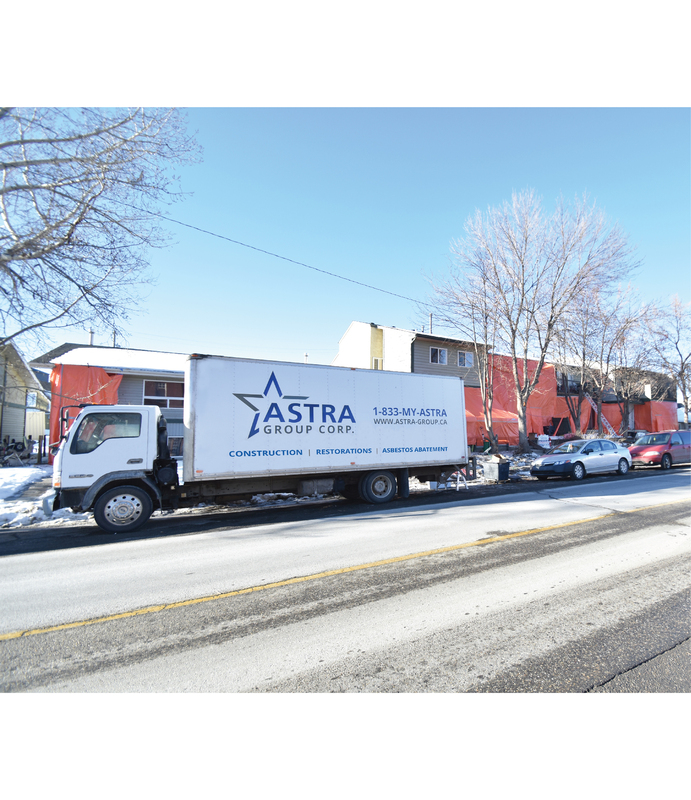 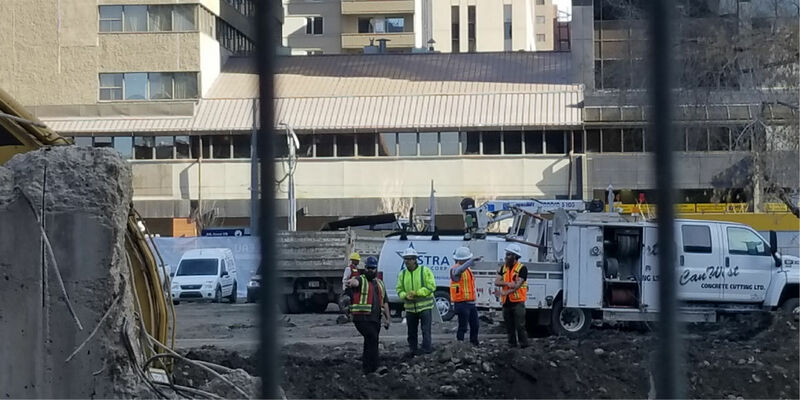 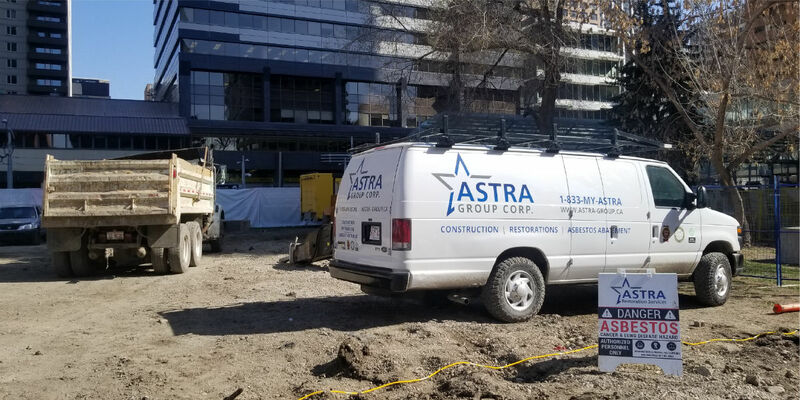 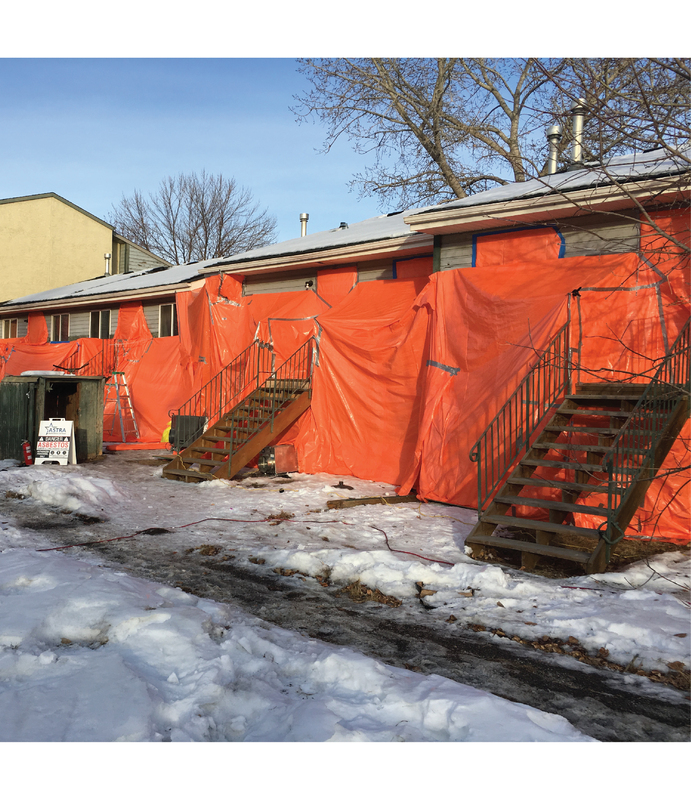 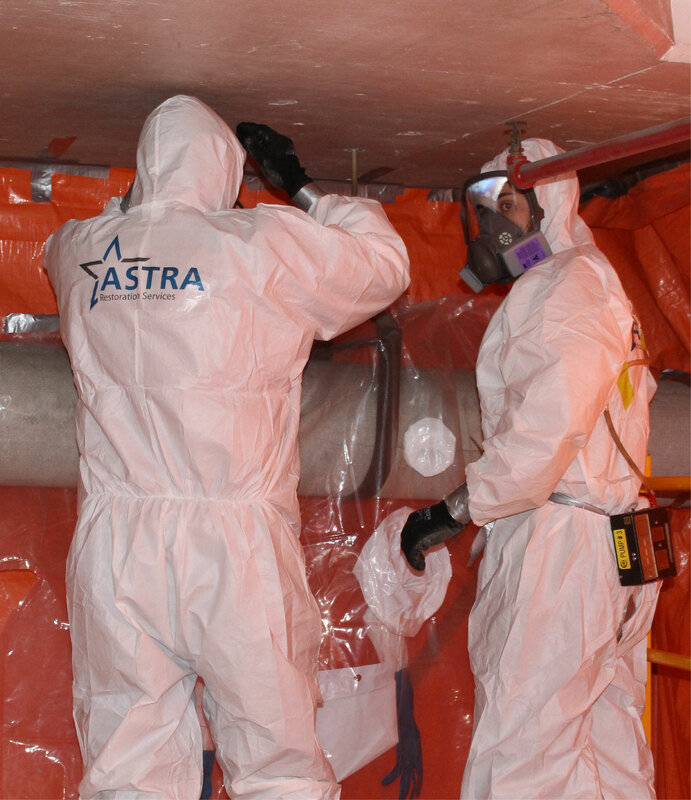 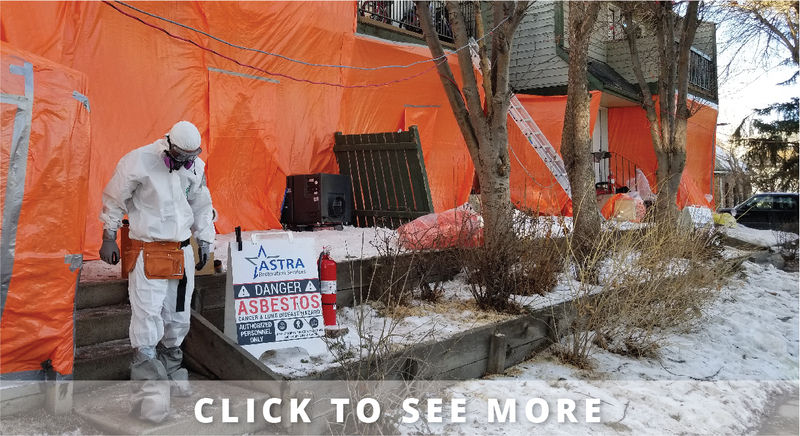 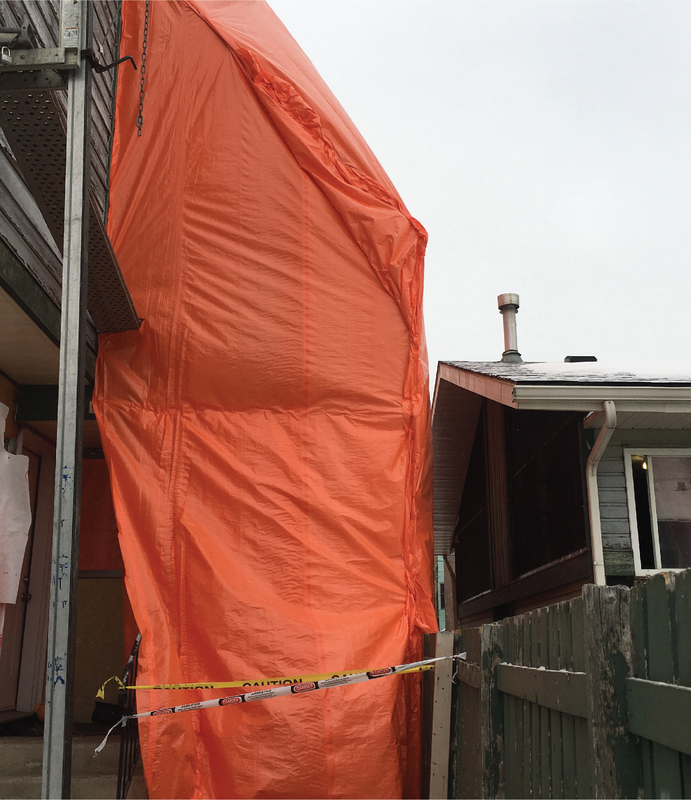 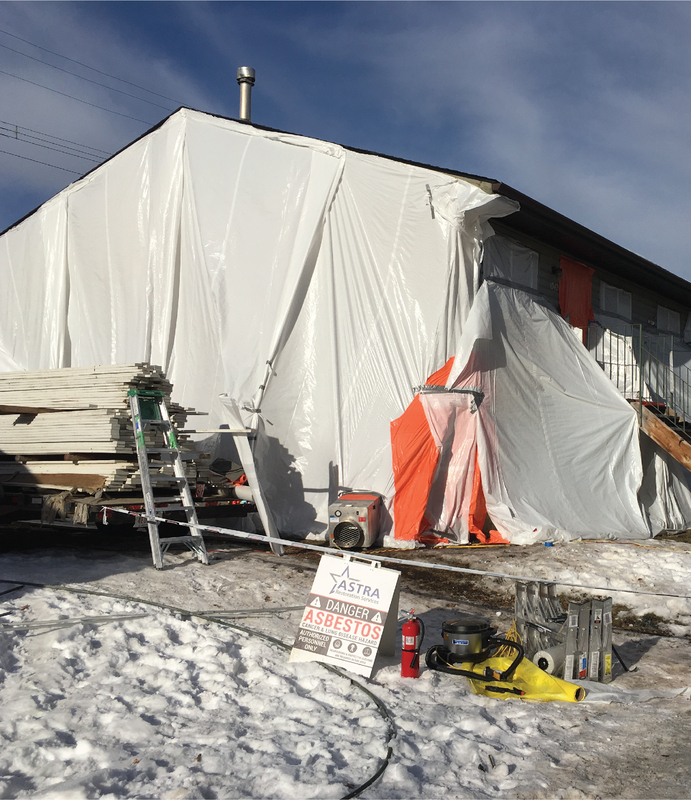 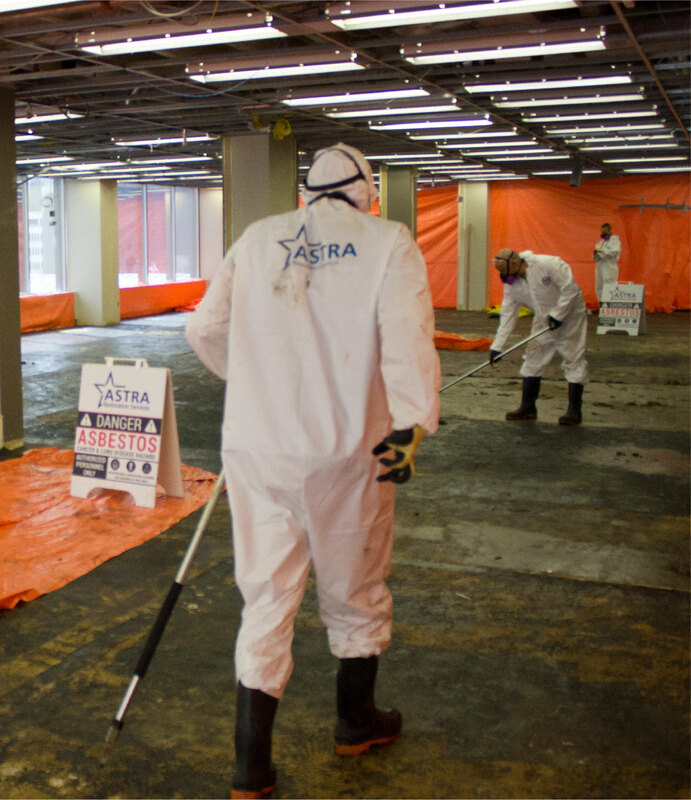 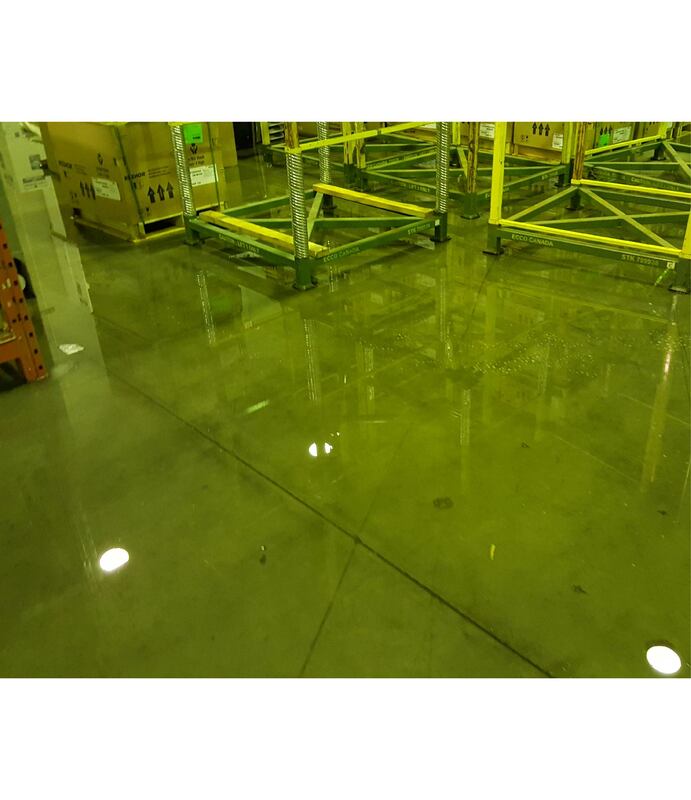 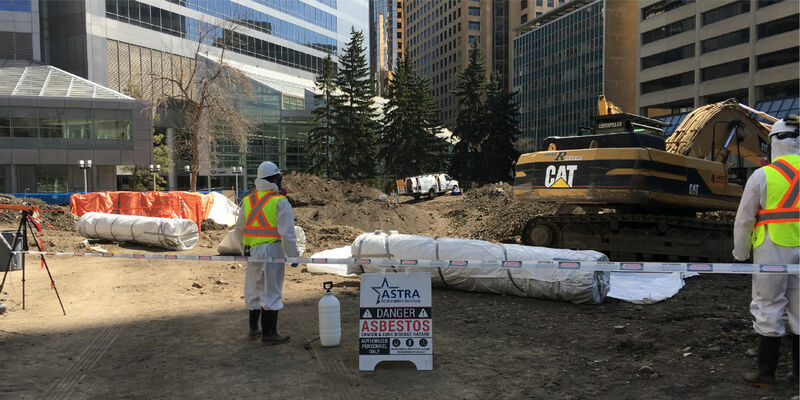 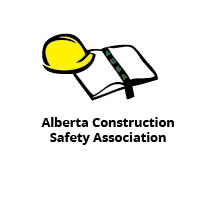 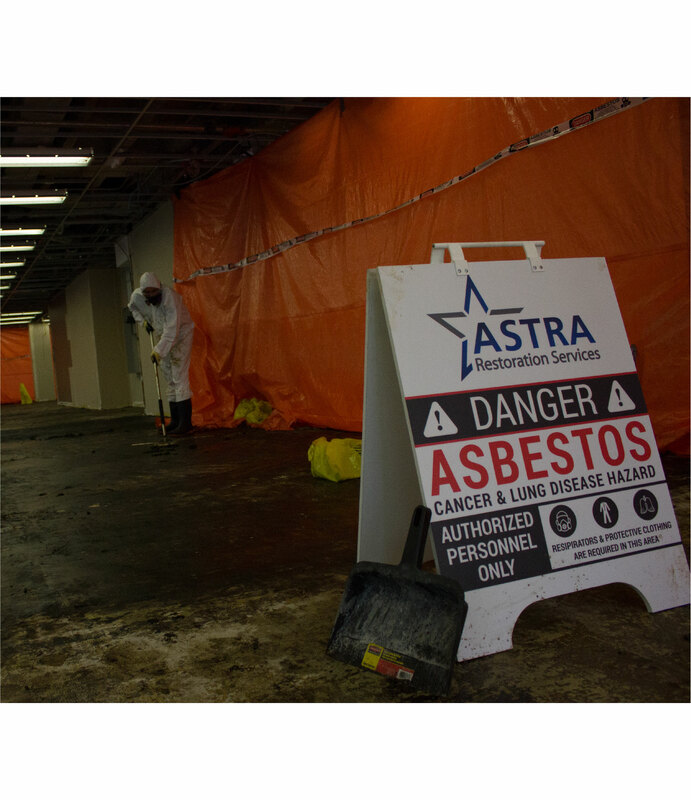 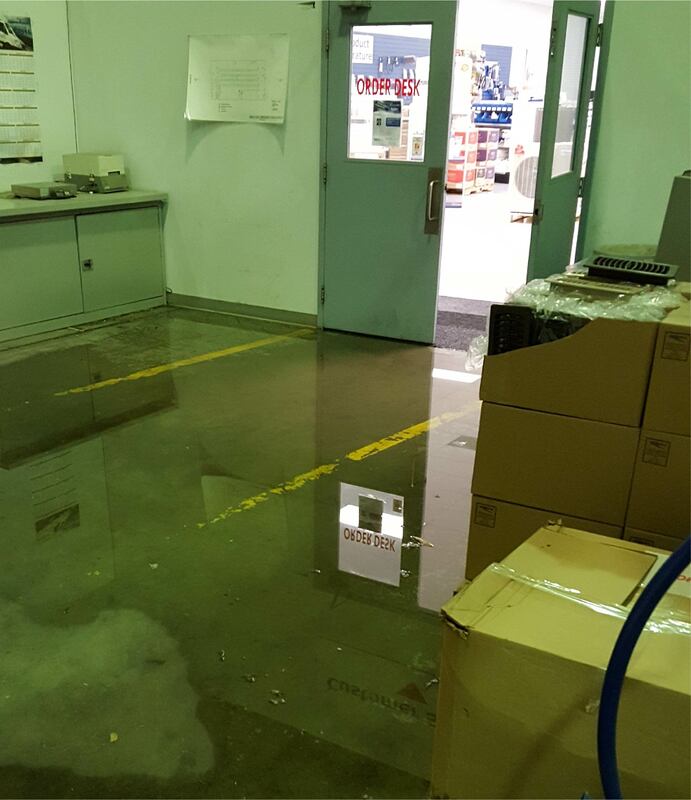 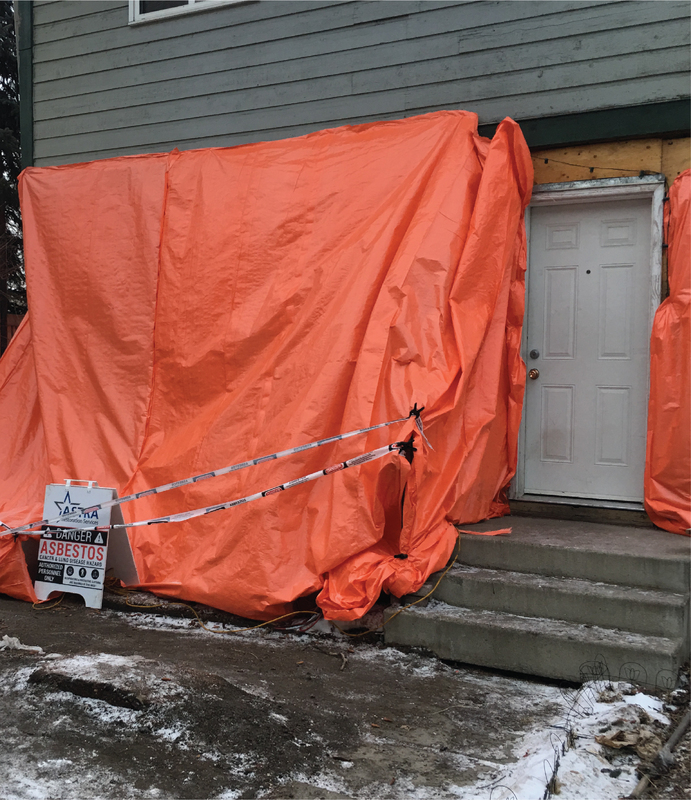 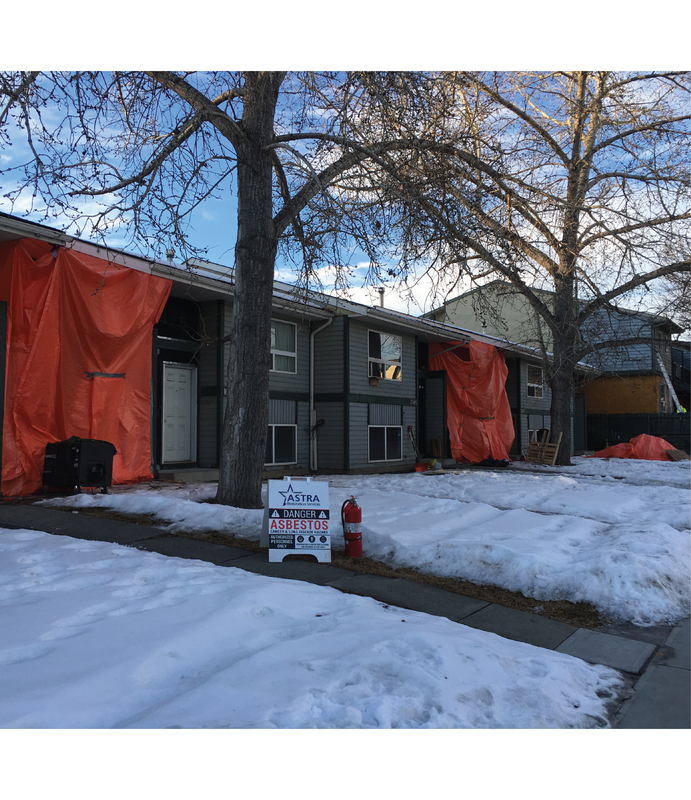 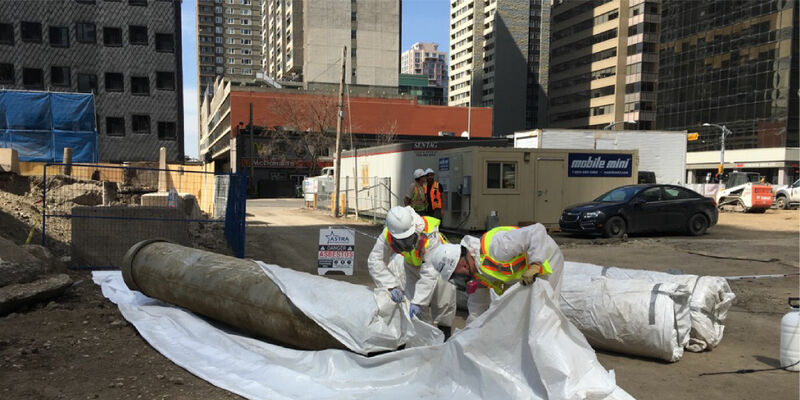 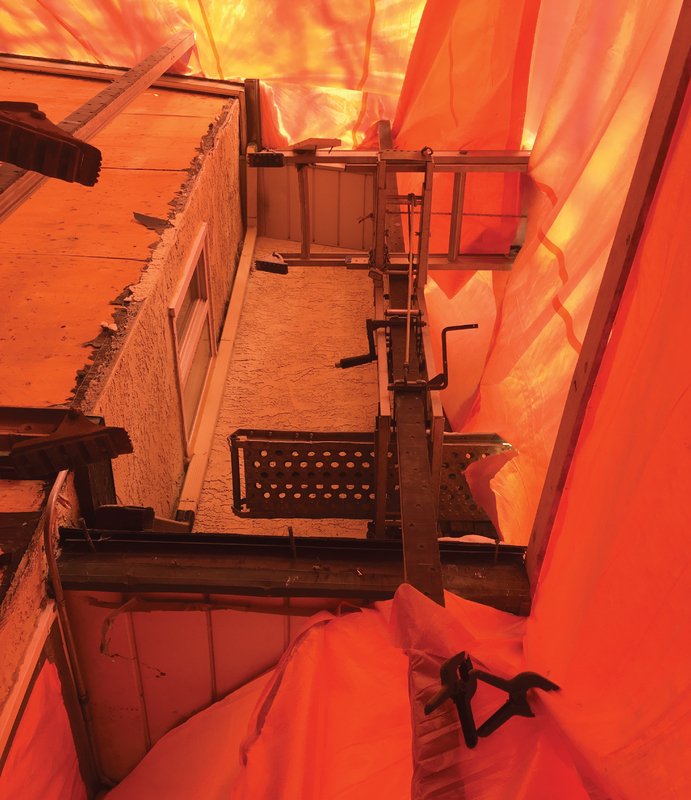 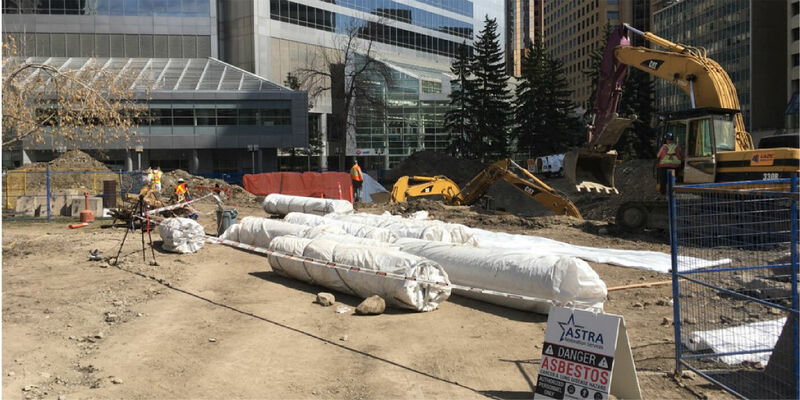 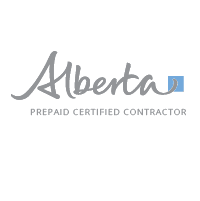 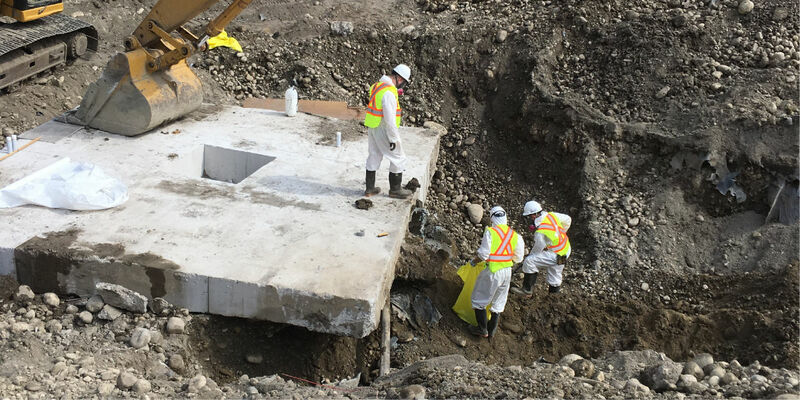 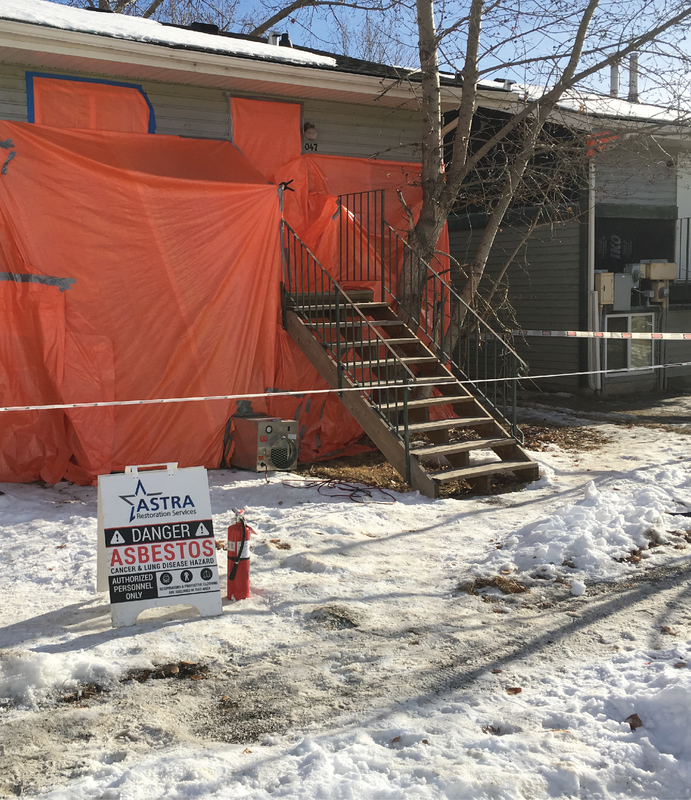 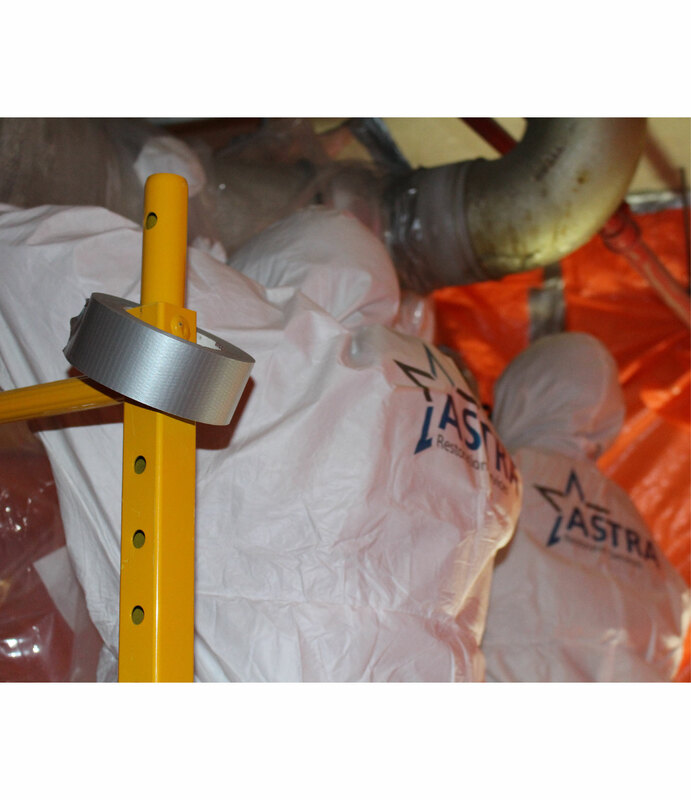 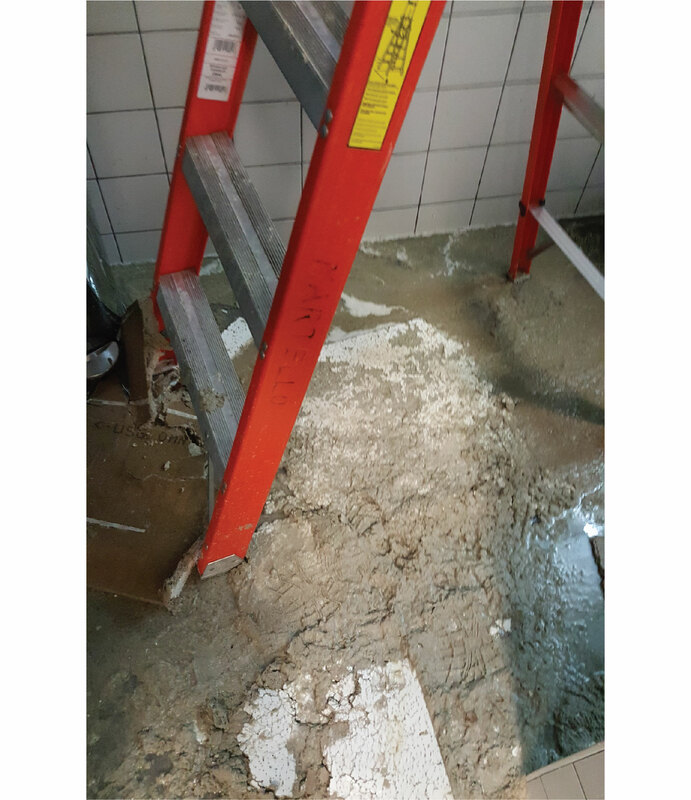 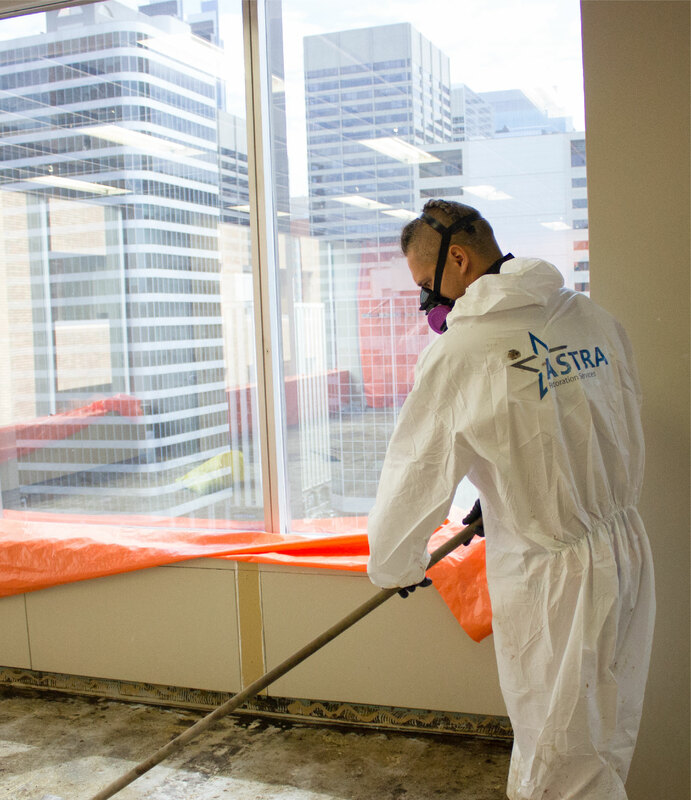 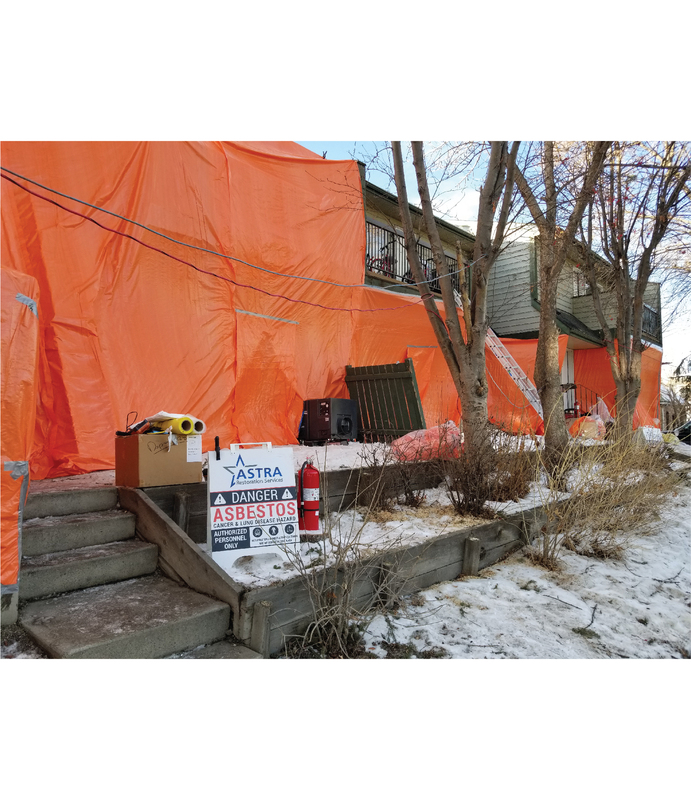 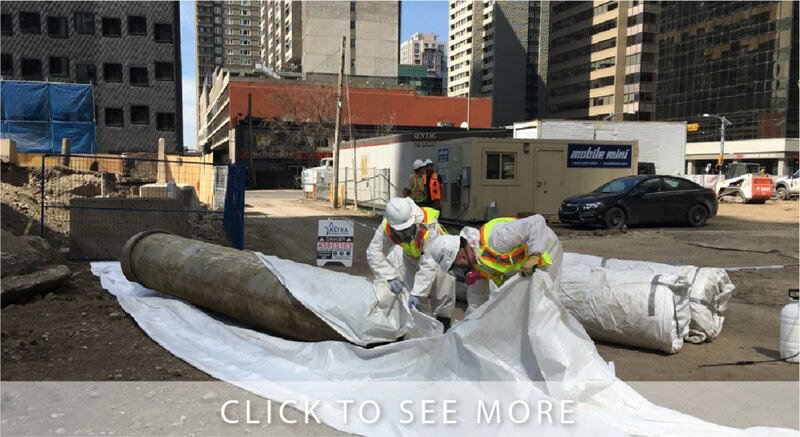 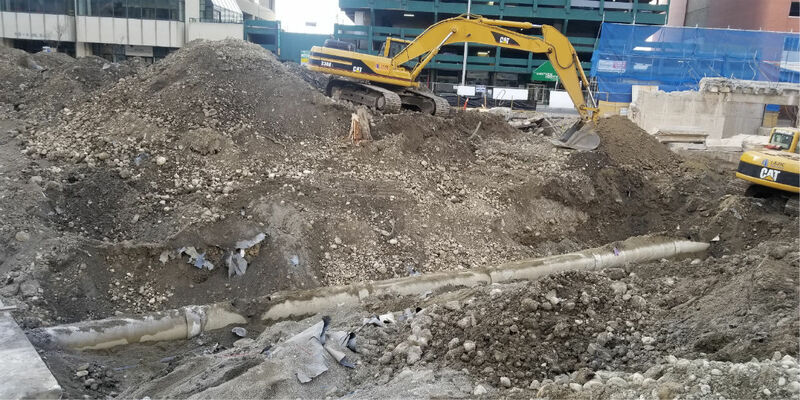 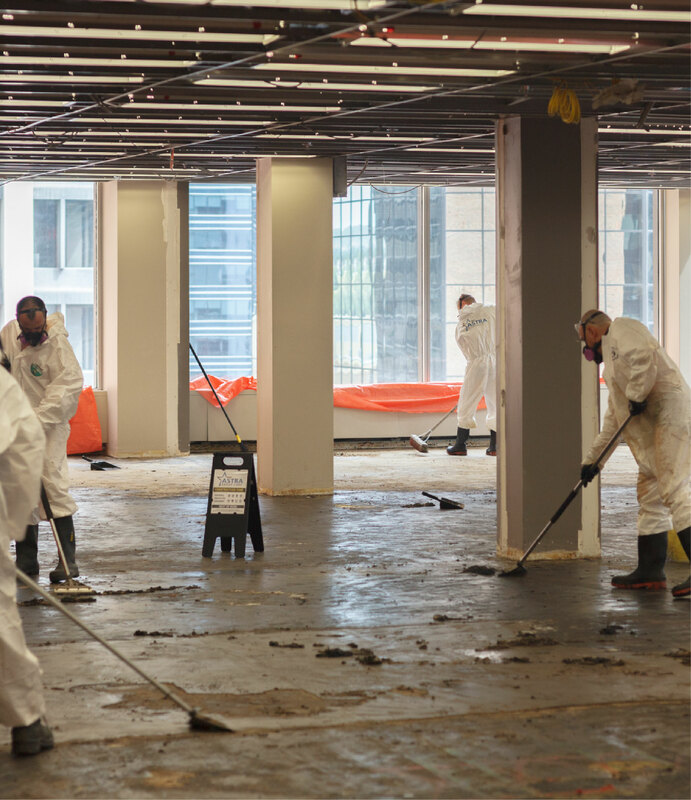 Calgary’s ASTRA Restorations restores homes and workplace properties damaged by flooding, sewage, and other kinds of water events. 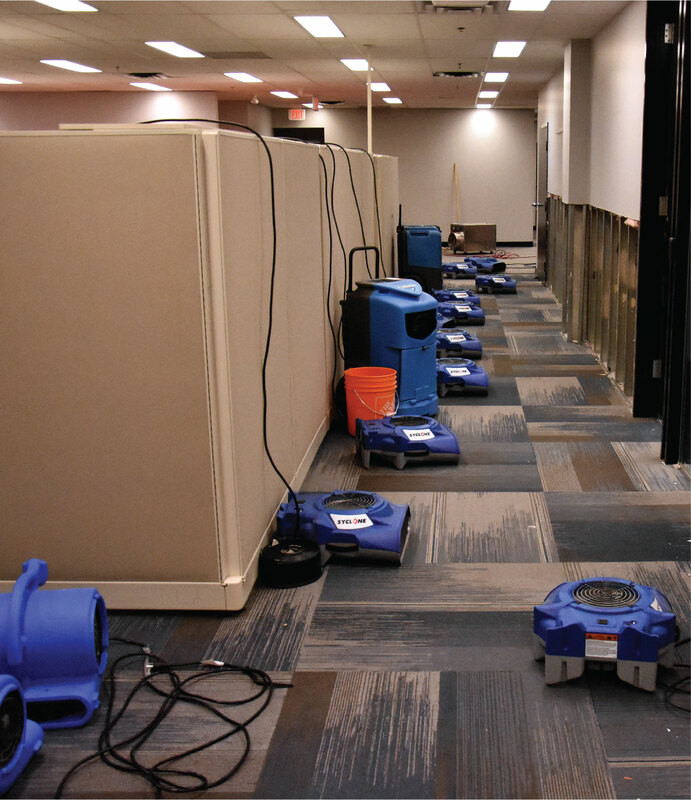 We provide 24-hour, 7-day emergency-response service to water-damaged properties. 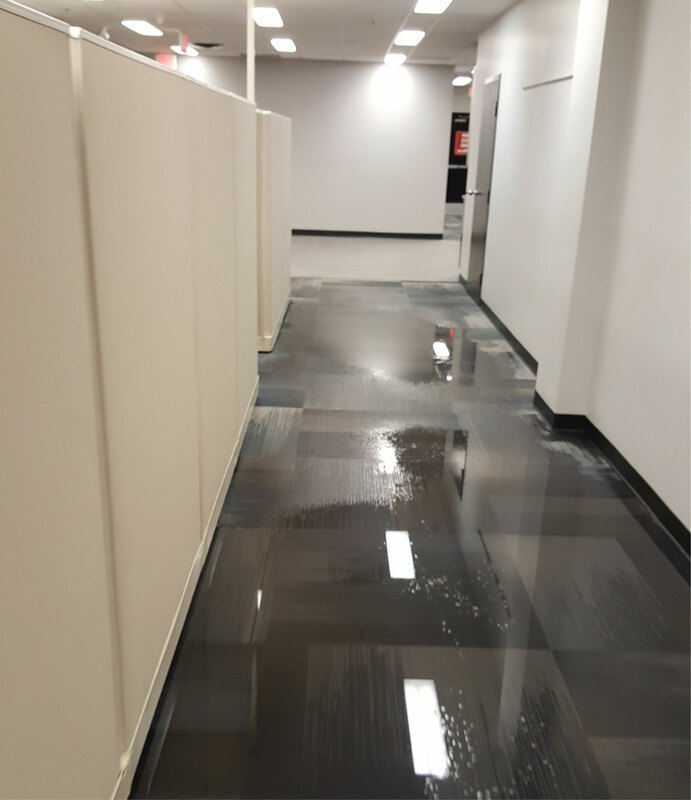 If your property has been damaged by water, don’t hesitate to contact us. 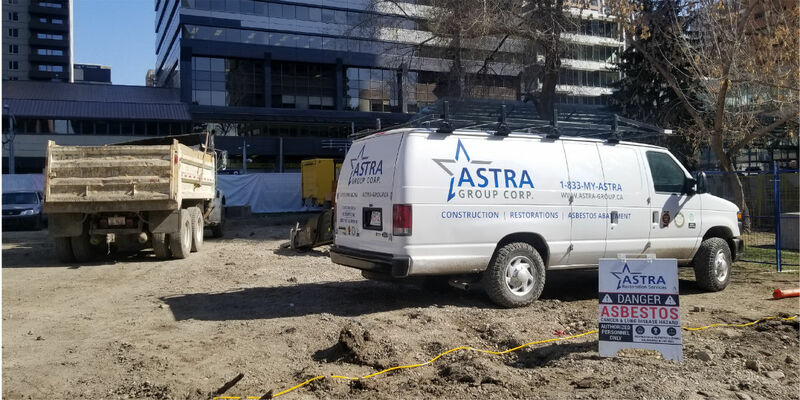 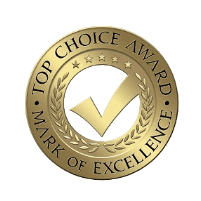 Calgary’s ASTRA Restorations has the expertise, experience, training, and certification to efficiently restore your water-damaged property, often even improving on the original structure. 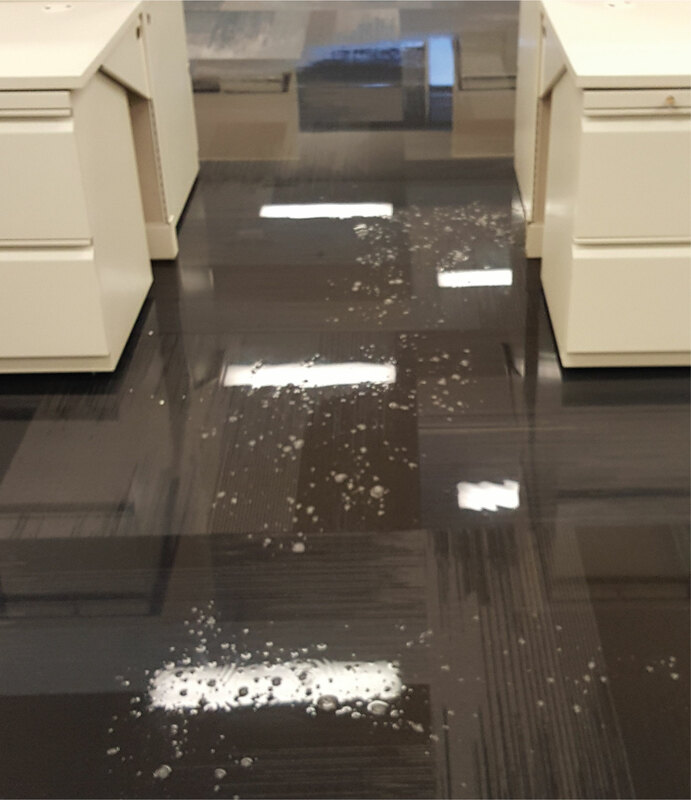 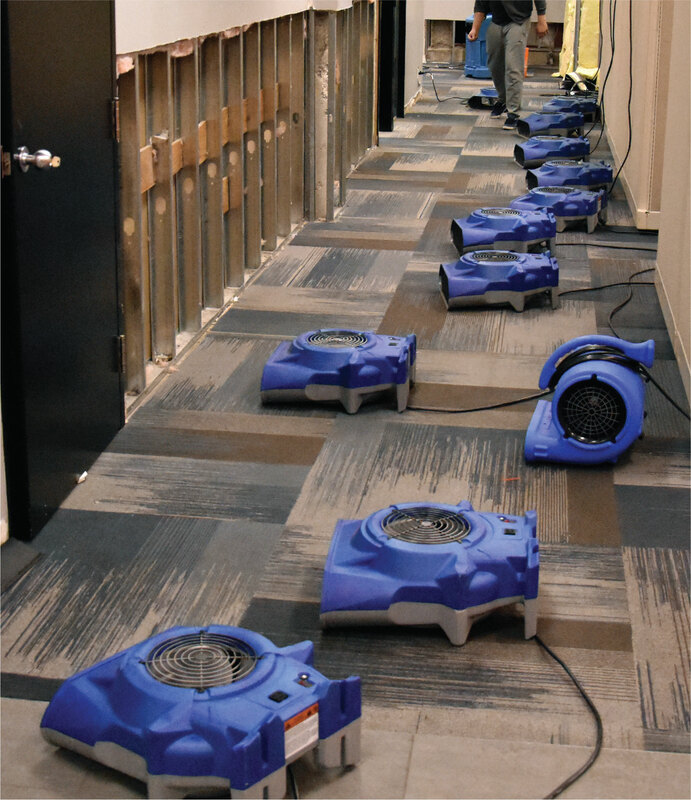 Our water-damage restoration protocol begins with a thorough assessment of your property: we assess the kind, scope, and severity of damage. 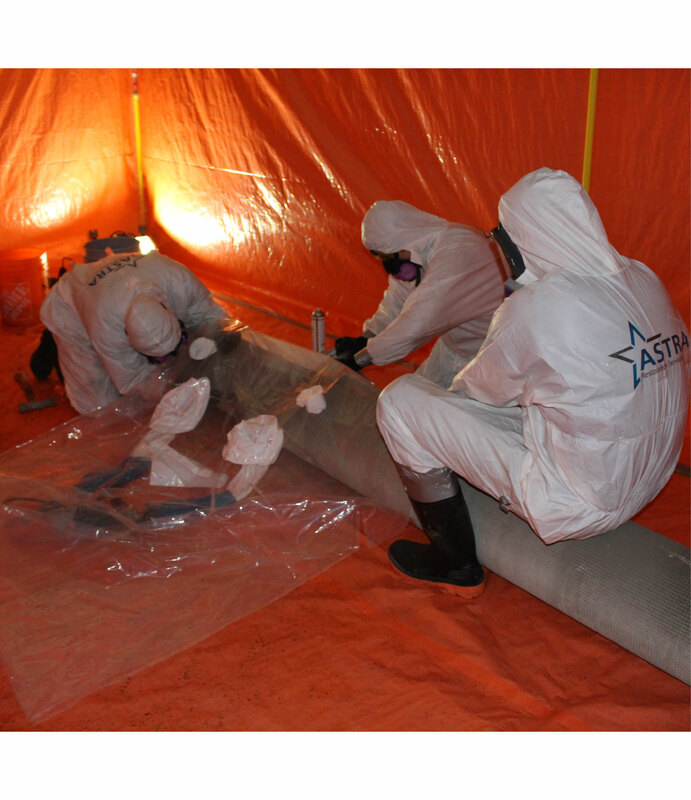 We then immediately construct a detailed plan of action specific to your property. 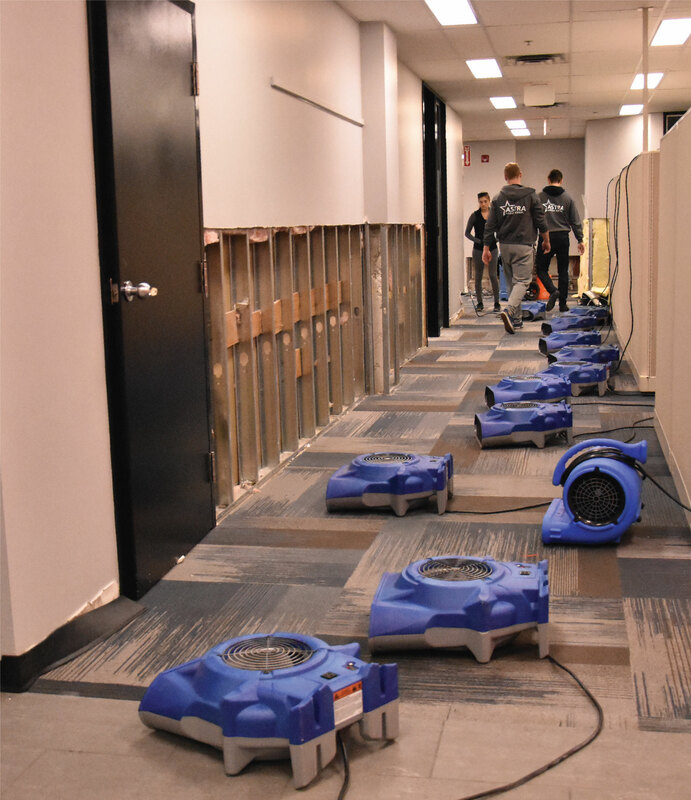 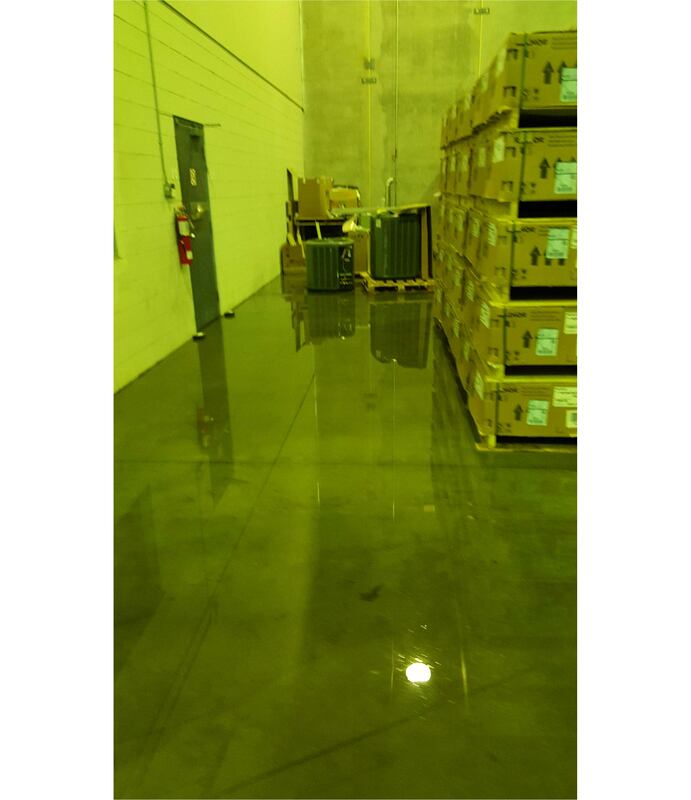 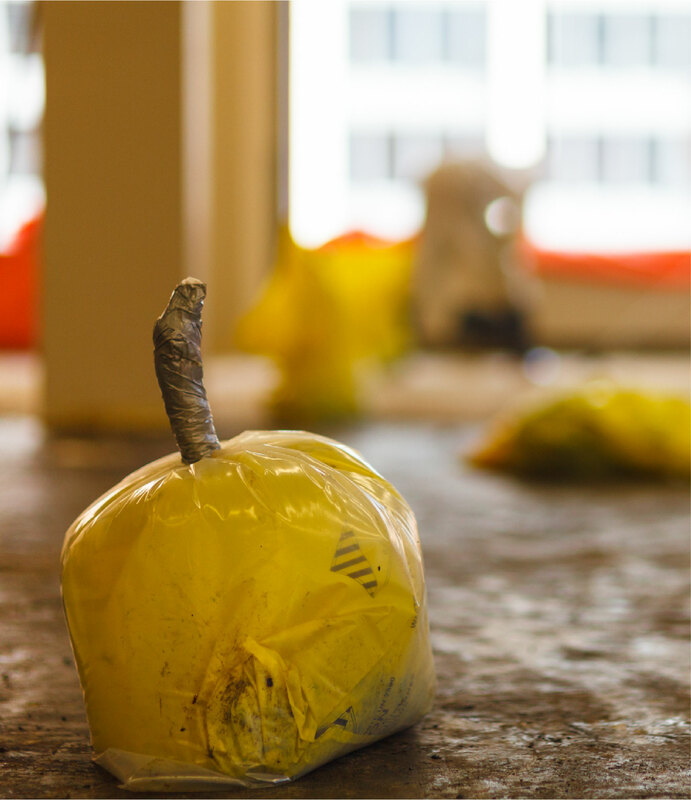 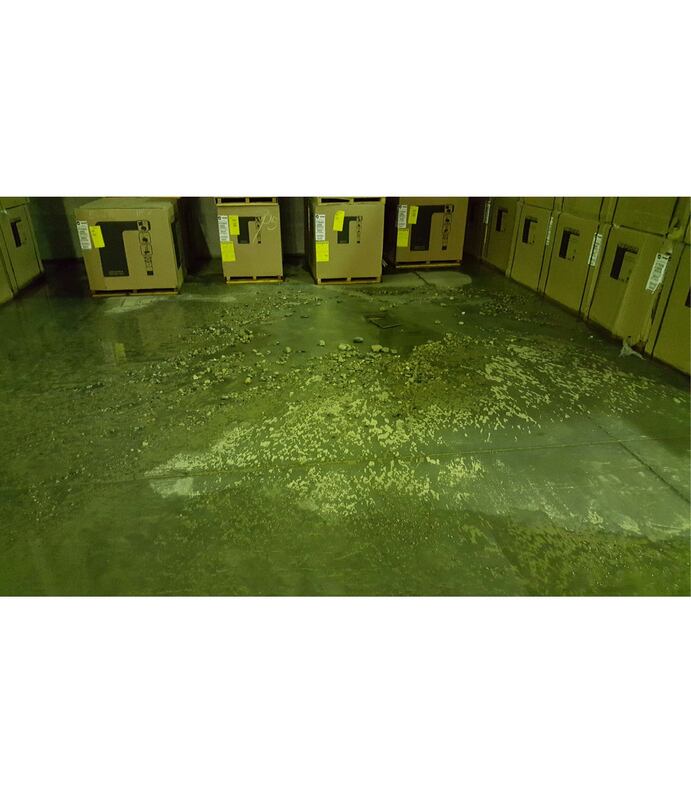 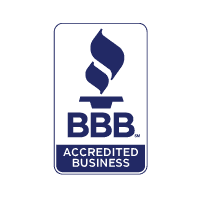 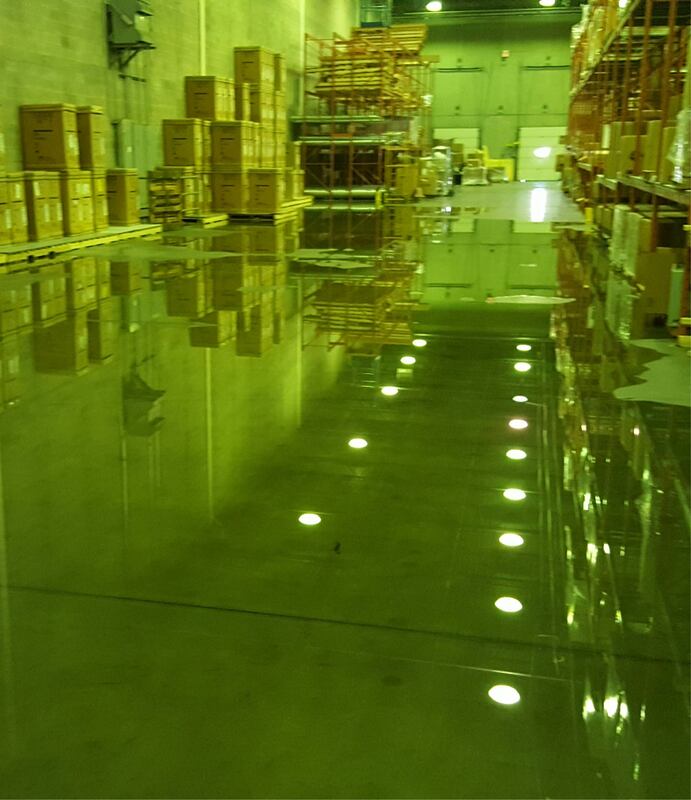 Our plan is based both on your water-damaged property’s needs and our rigorous restoration protocols. 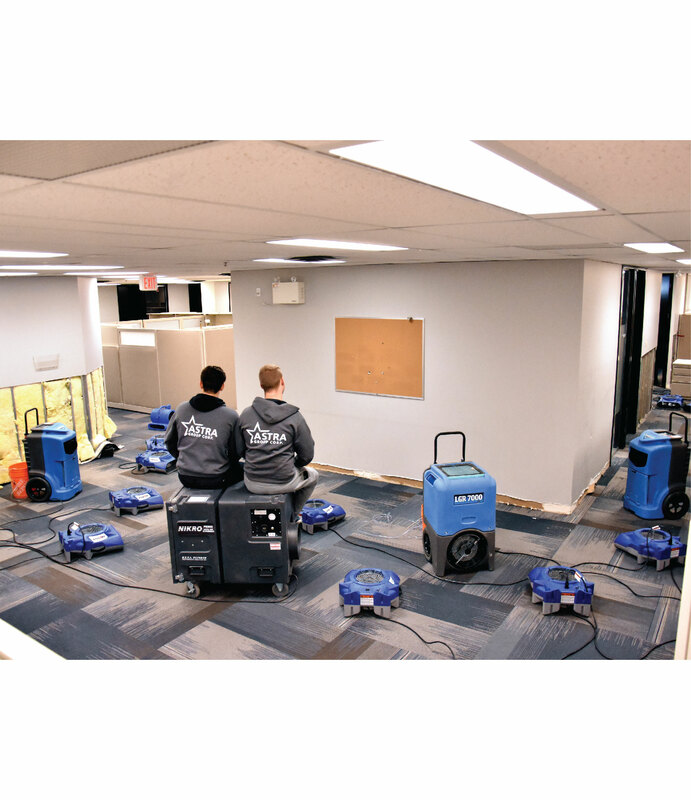 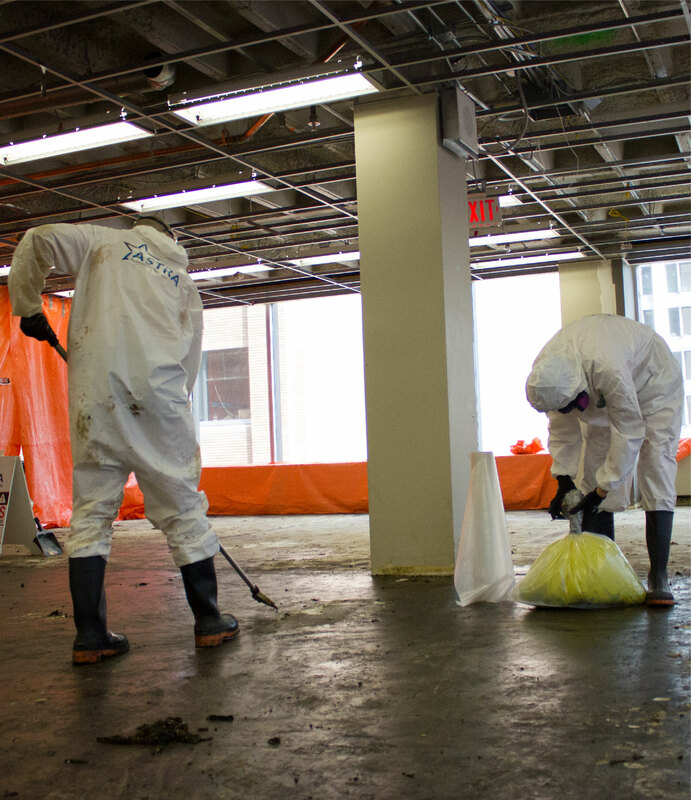 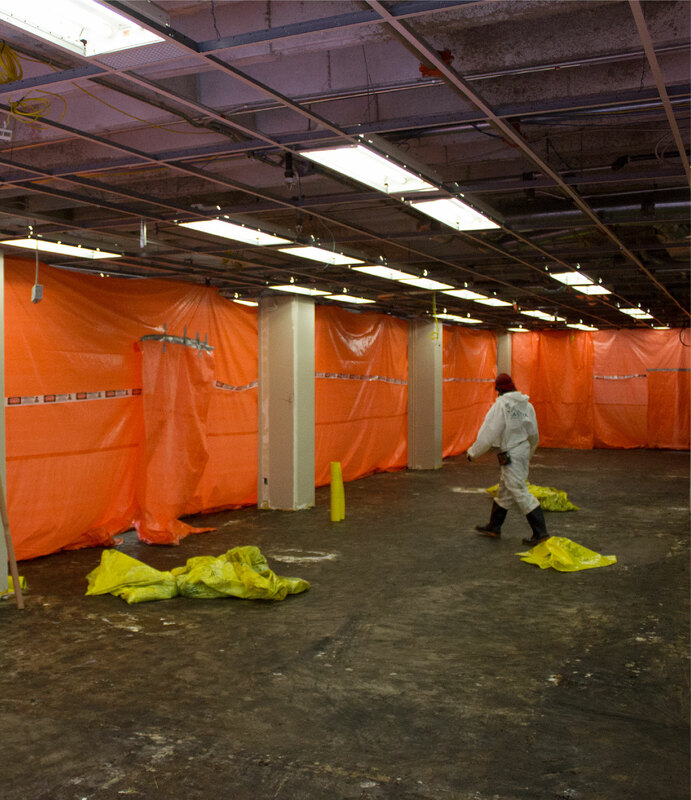 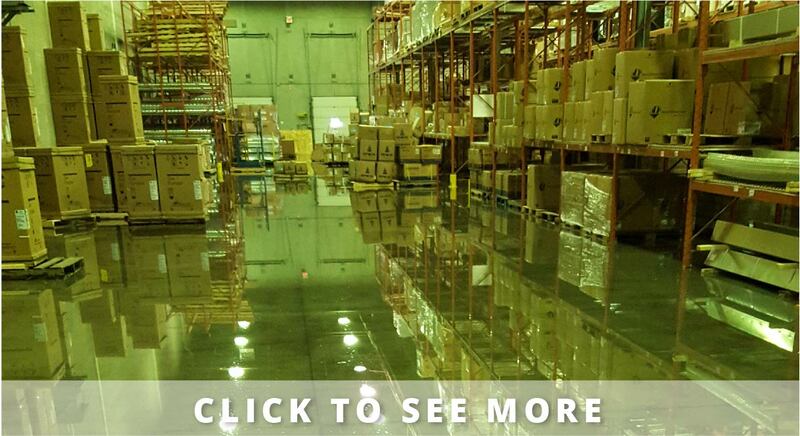 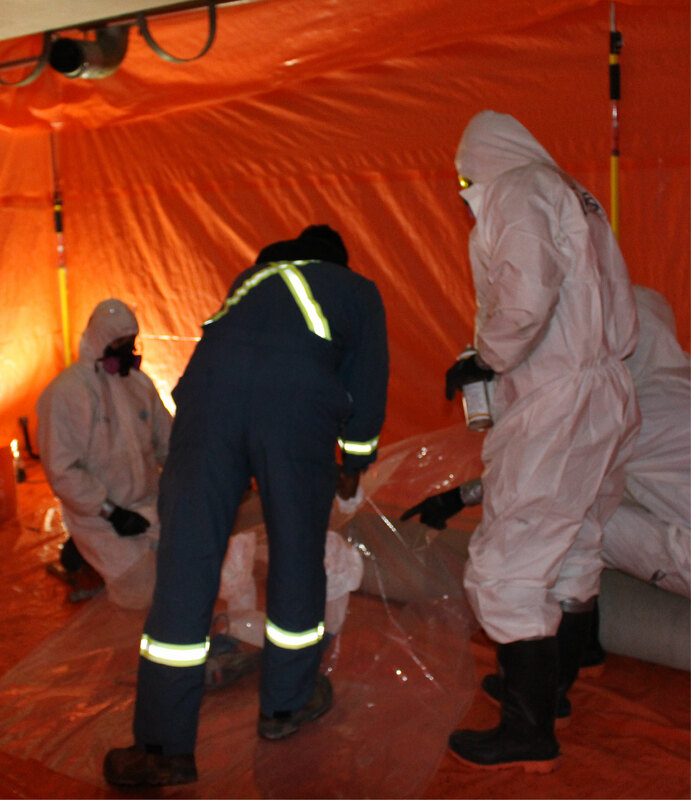 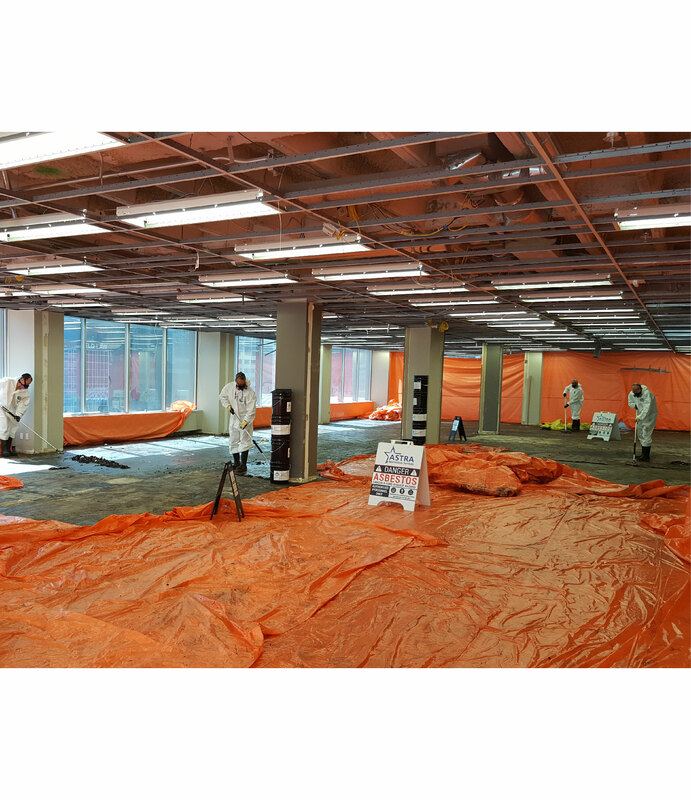 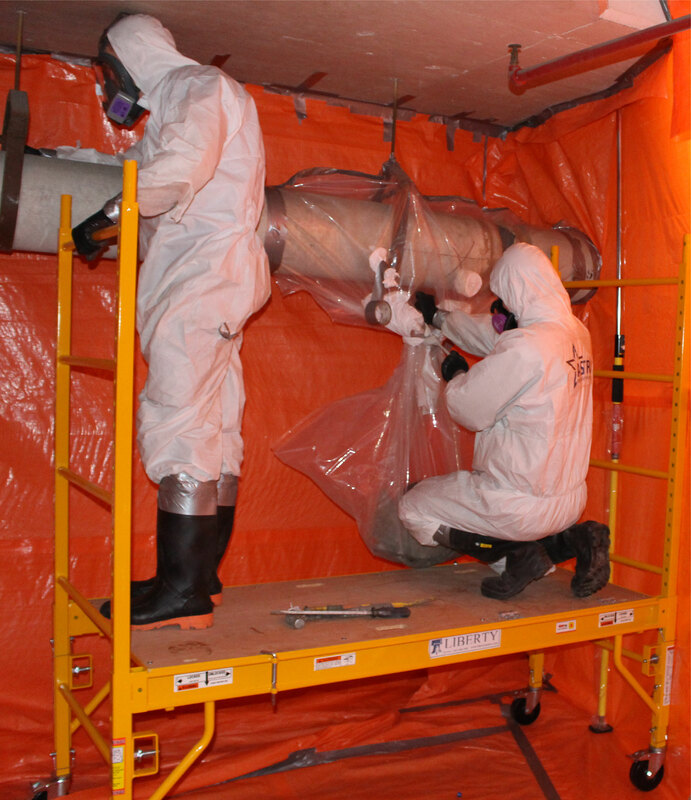 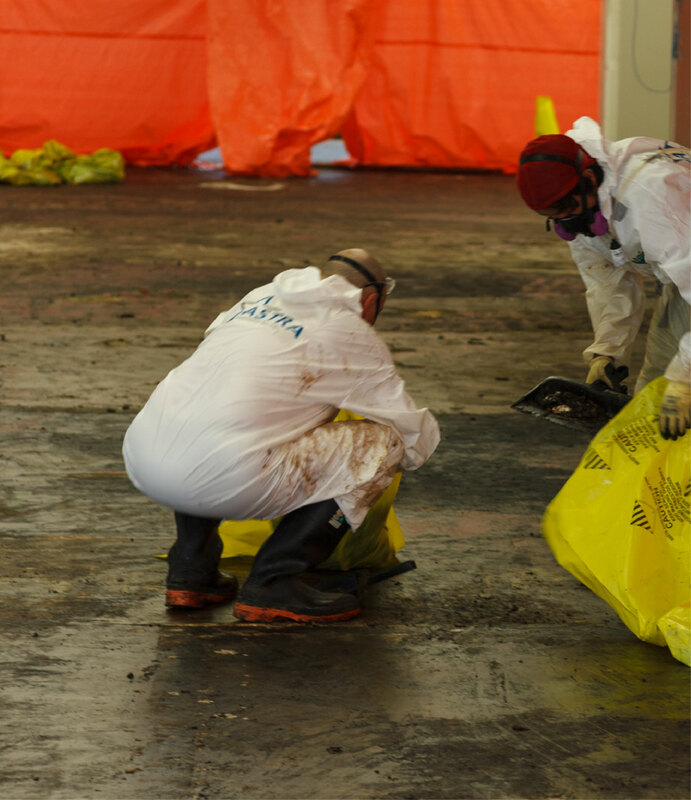 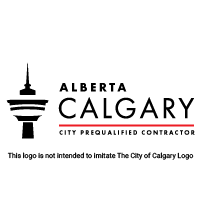 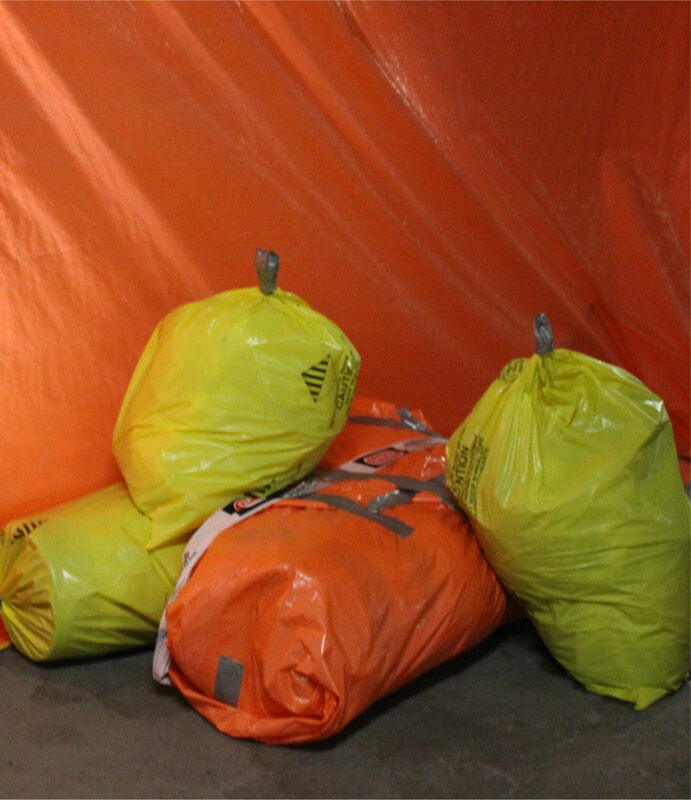 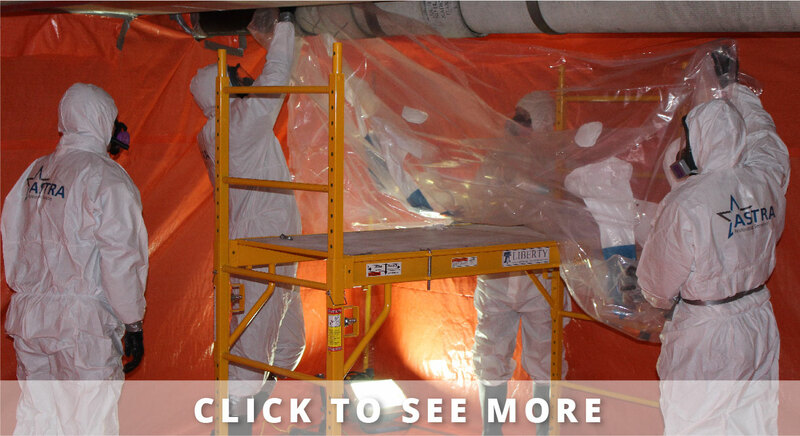 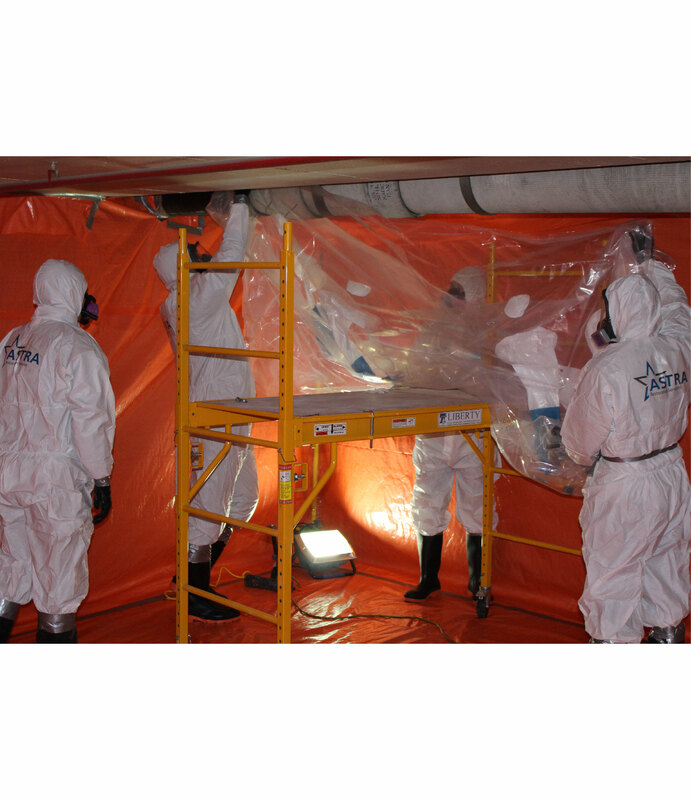 We work to immediately mitigate any on-going damage and then to restore your Calgary property. 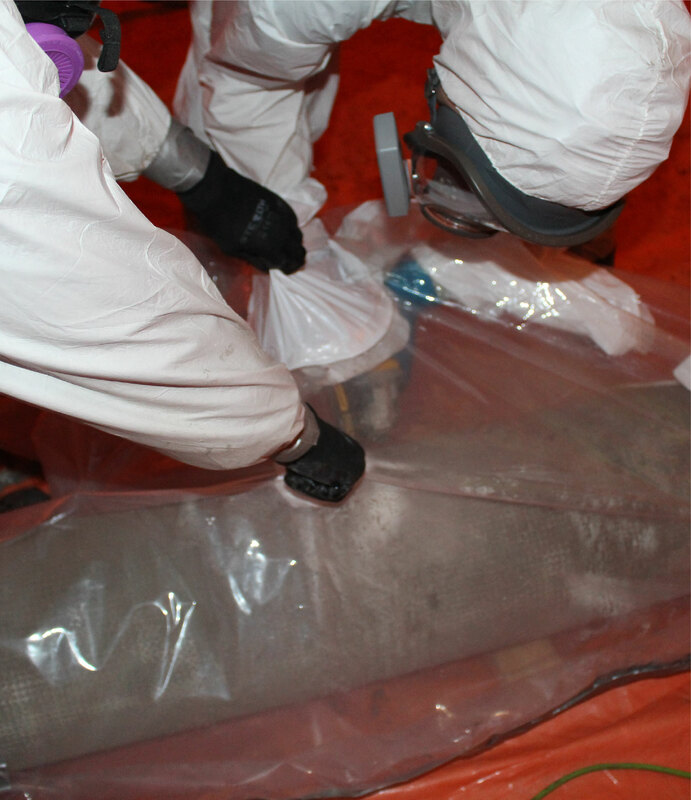 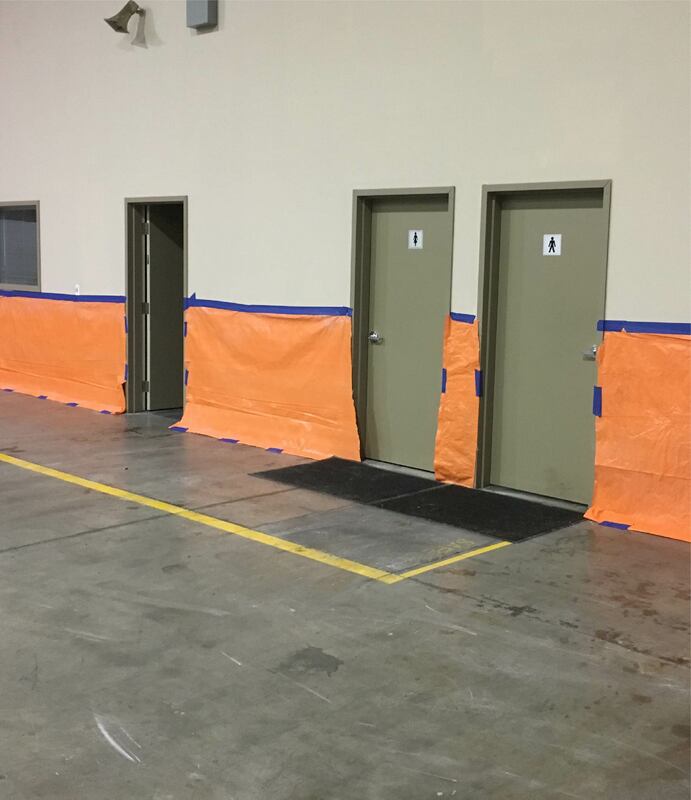 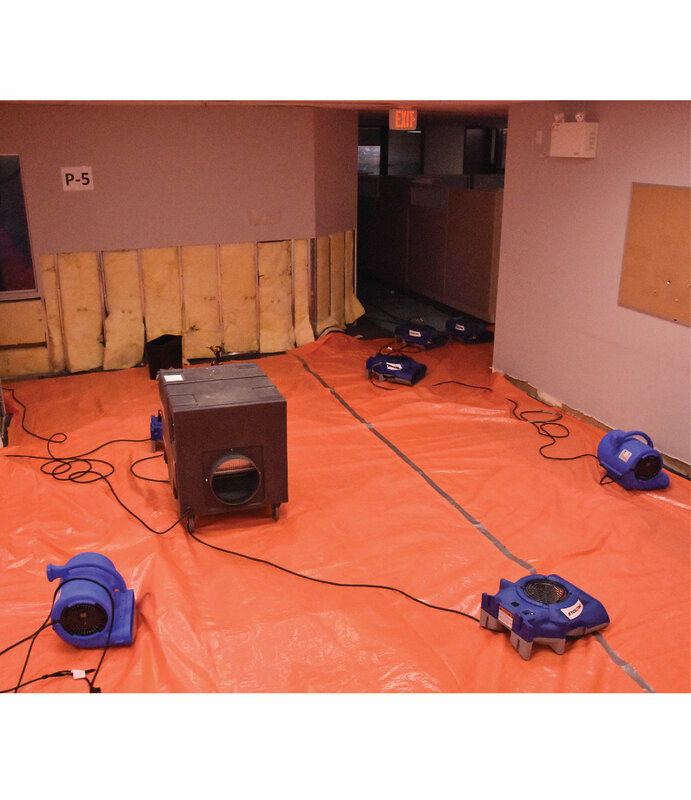 Our restoration process includes both water extraction and drying. 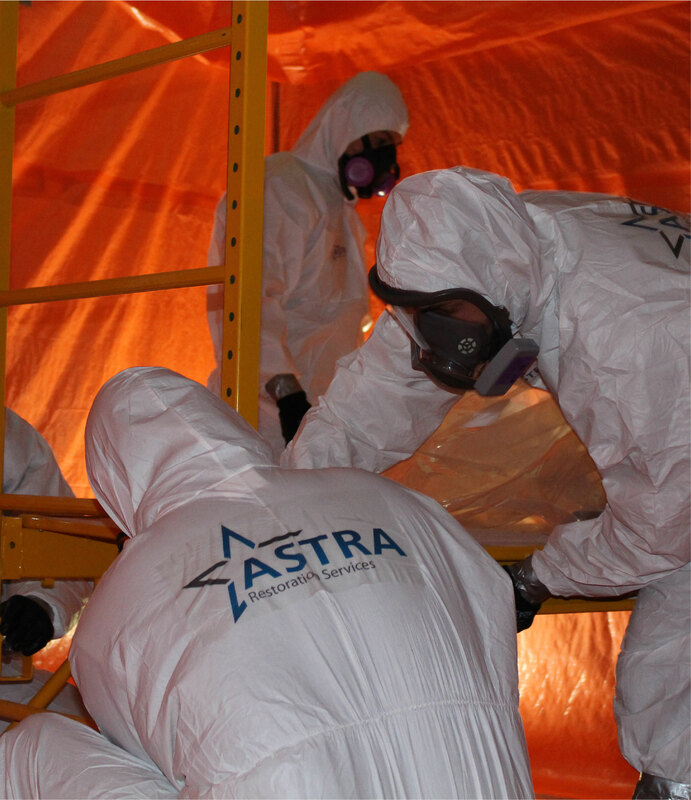 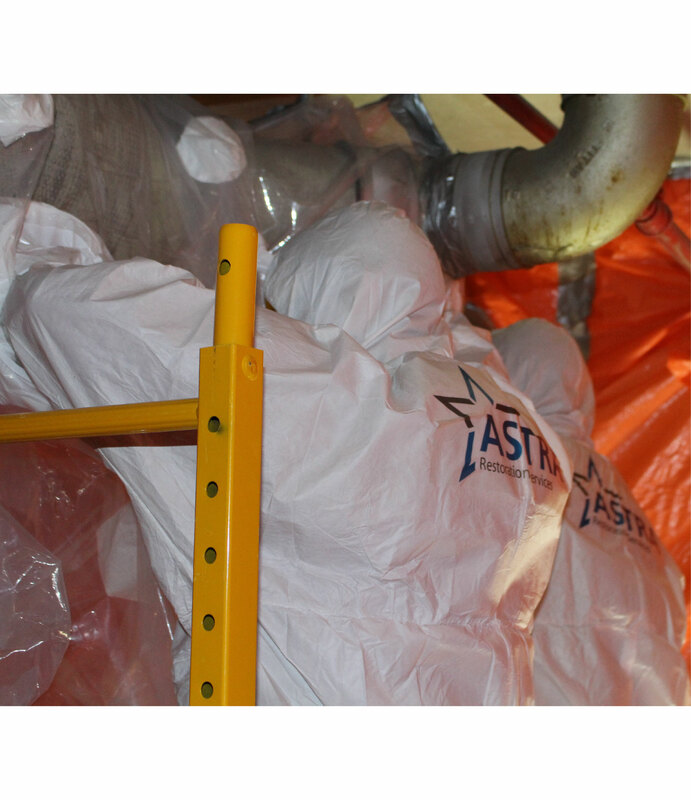 ASTRA Restorations’ water-extraction protocol begins by removing the bulk of the offending moisture. 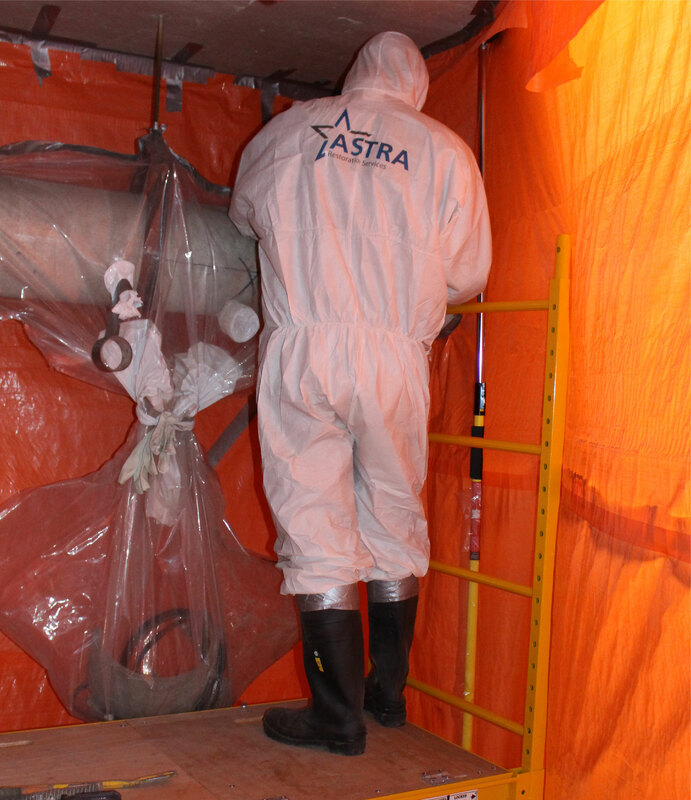 We do this rapidly to reduce drying times of both surface and structural materials. 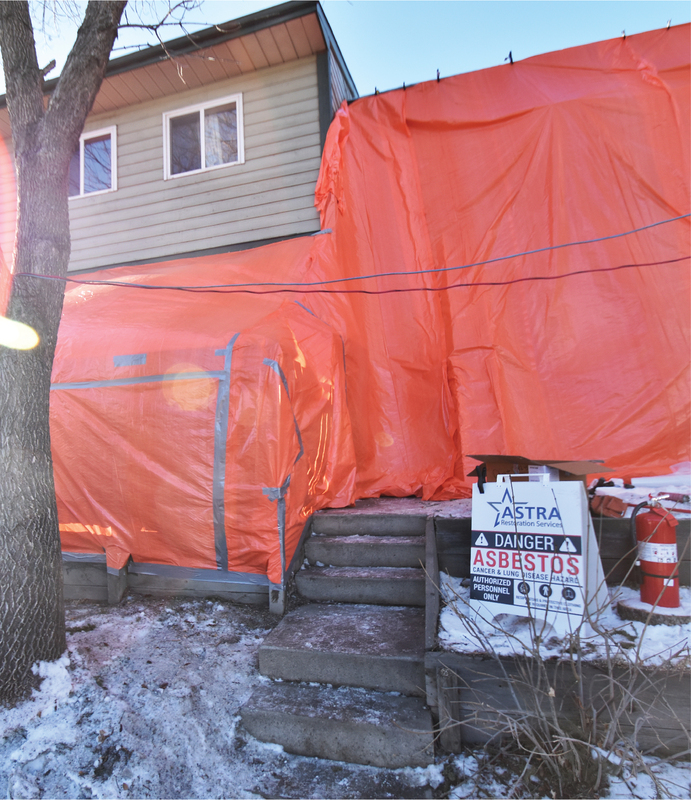 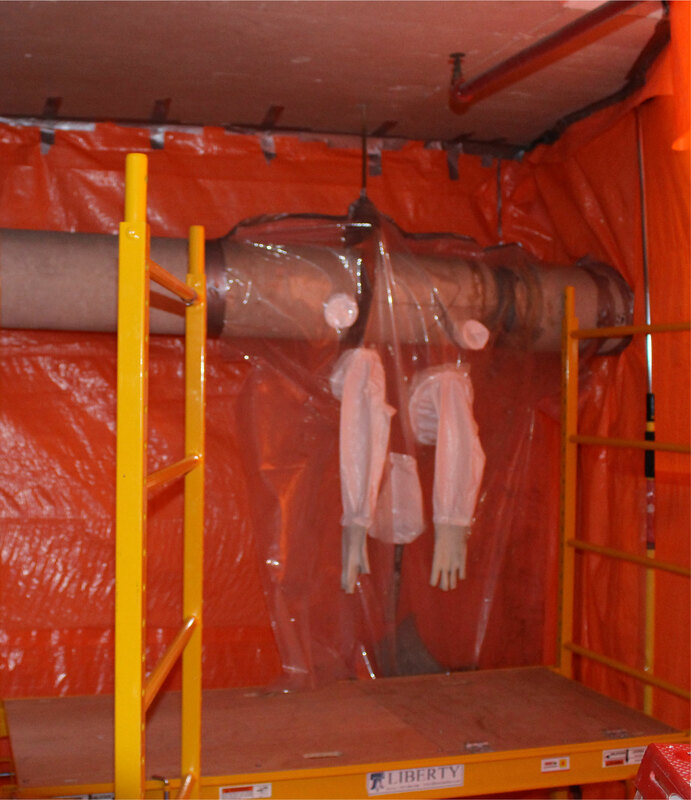 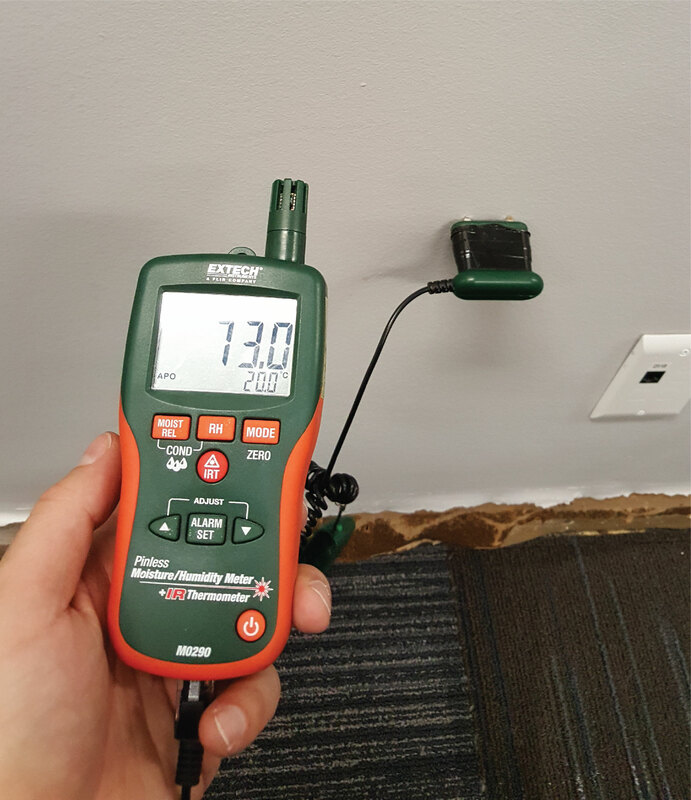 This limits risk of mould and secondary water damages. 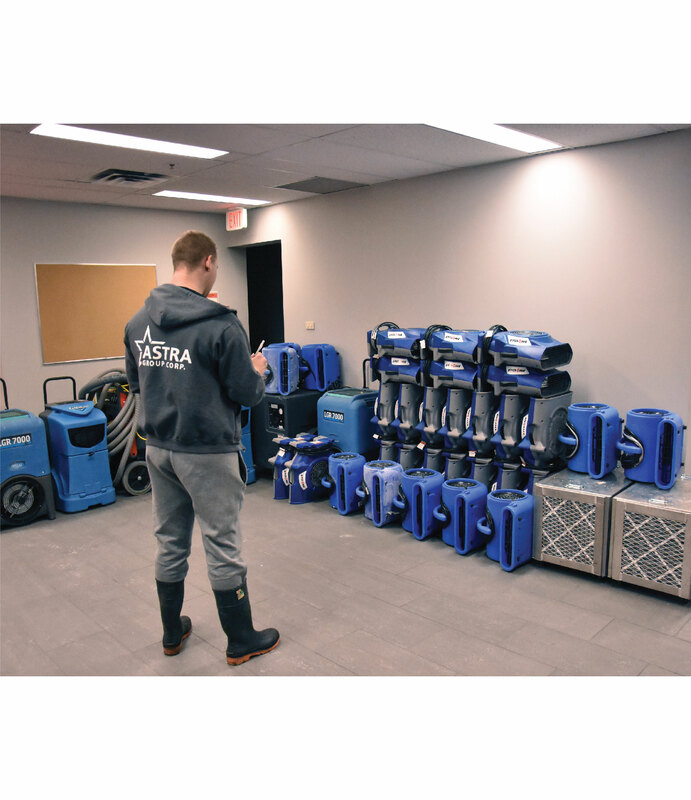 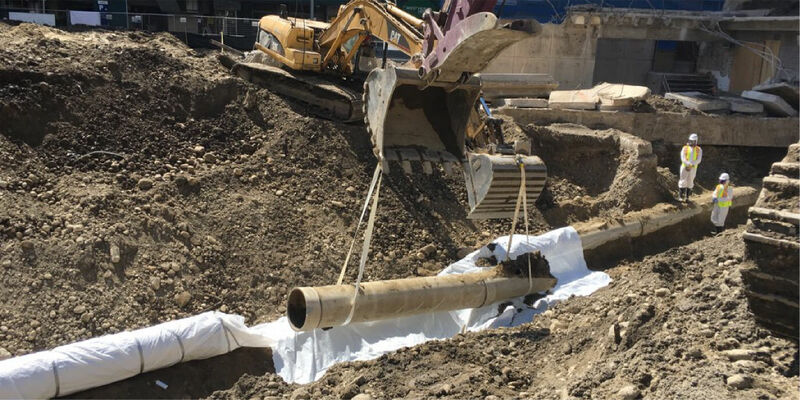 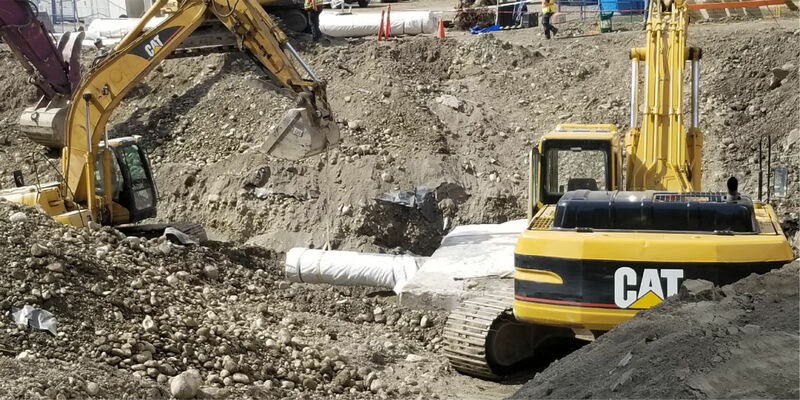 ASTRA’s IICRC-certified technicians use industrial and submersible pumps and other extraction equipment to remove all water from your property. 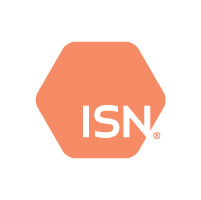 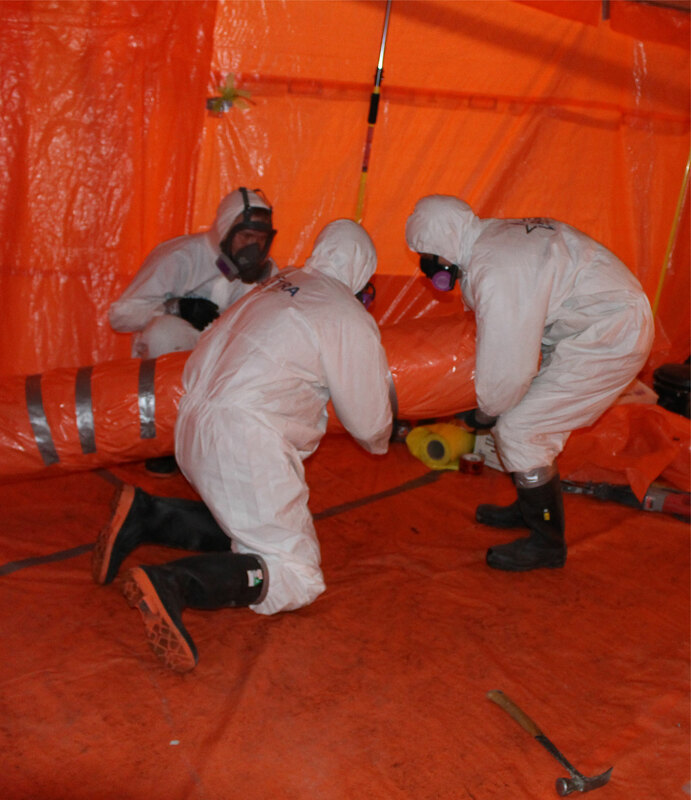 These processes involve various specialized equipment and certification-specific techniques. 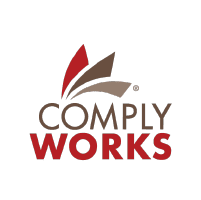 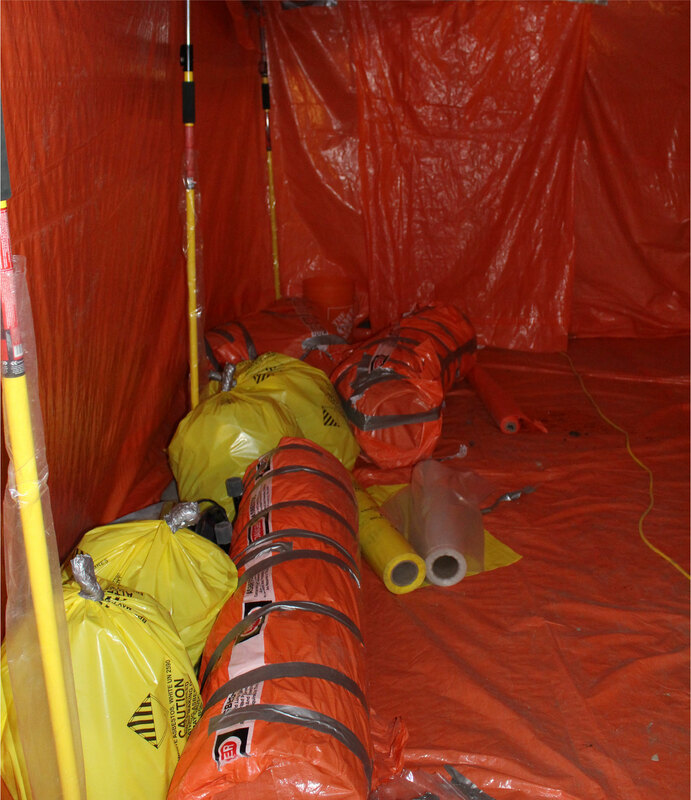 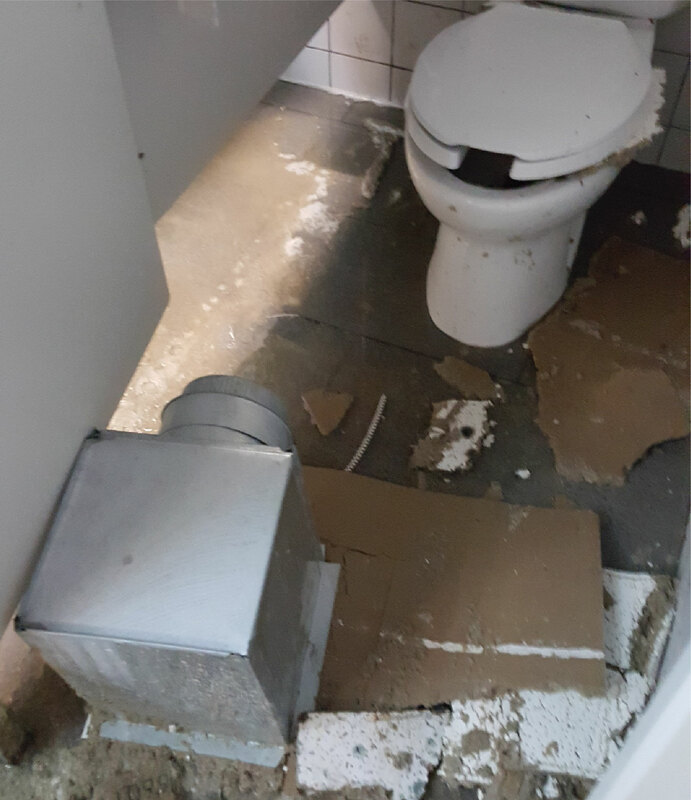 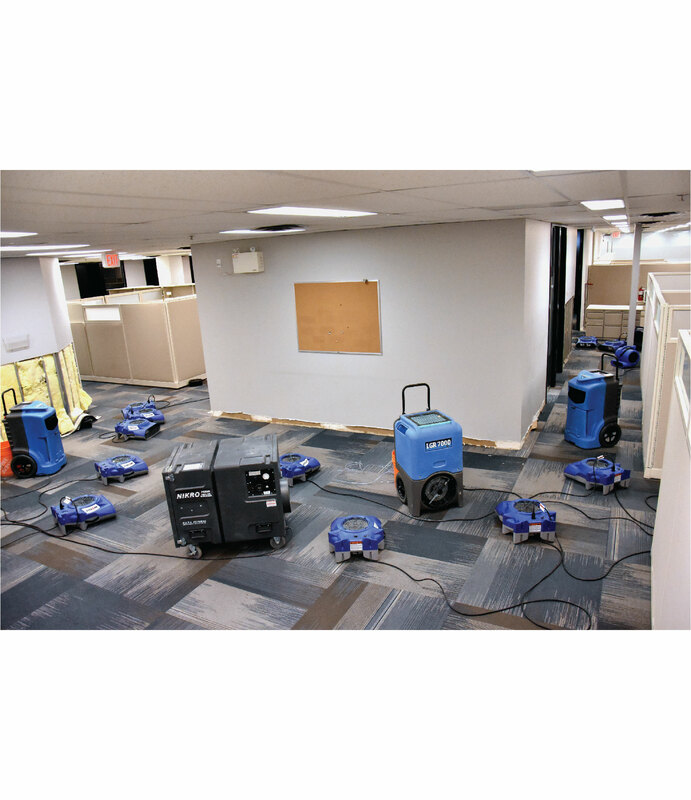 The equipment used will depend on the needs of your emergency, the surface and structural materials involved, and the kinds of water damage involved. 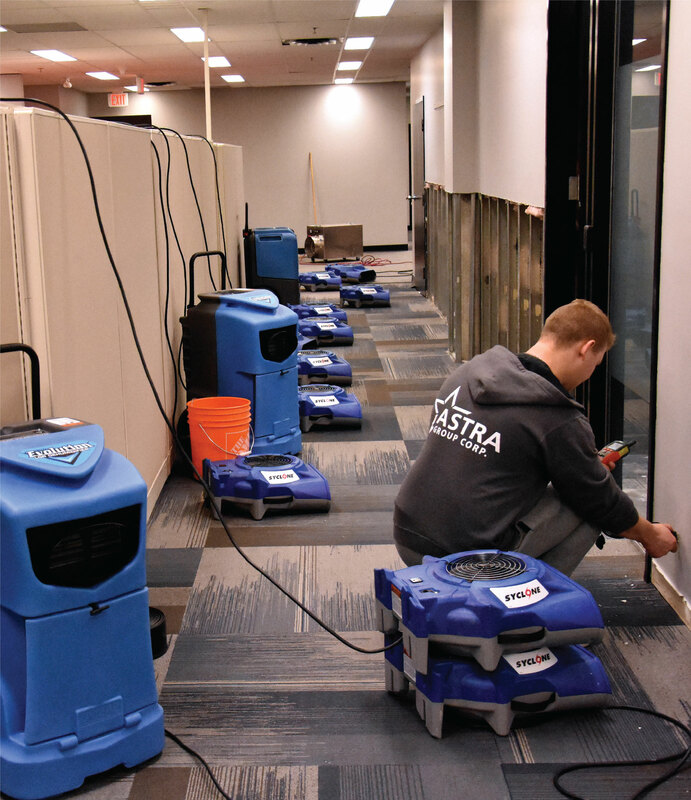 Once the bulk of water has been successfully removed, ASTRA Restorations focuses on drying and restoring the property. 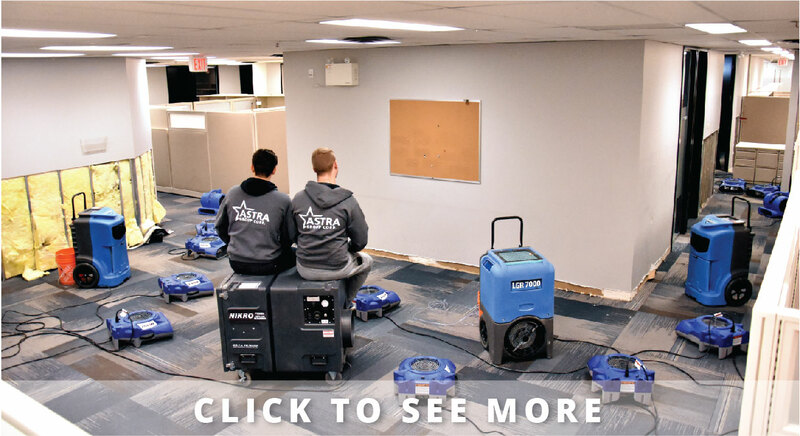 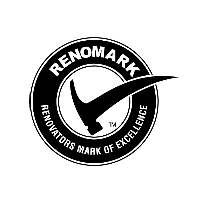 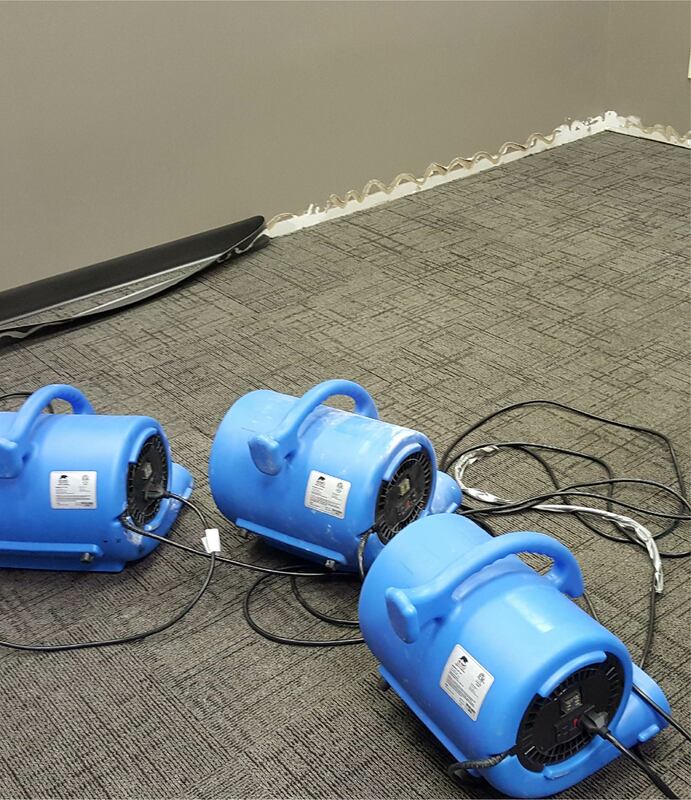 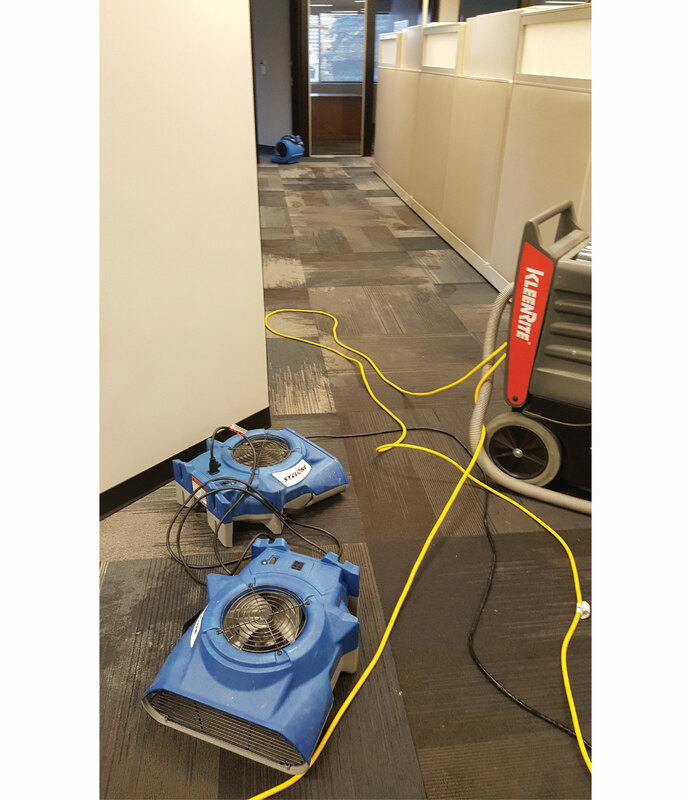 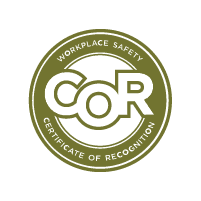 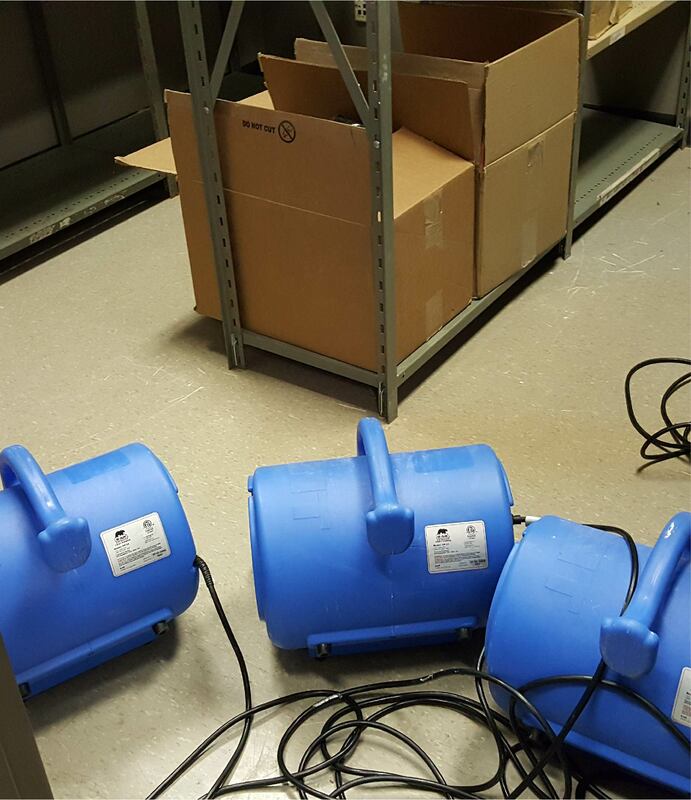 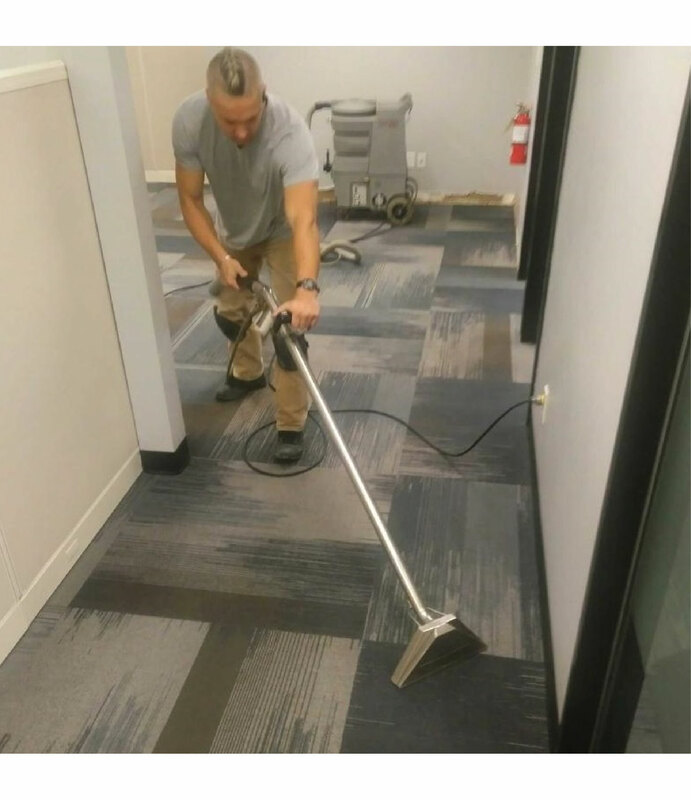 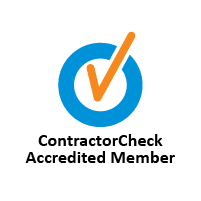 Our specialized equipment includes air movers, air scrubbers, dryers and blowers of varying sizes, heaters, dehumidifiers, hardwood-floor dryers, and equipment used to dry subfloor and inner-wall cavities. 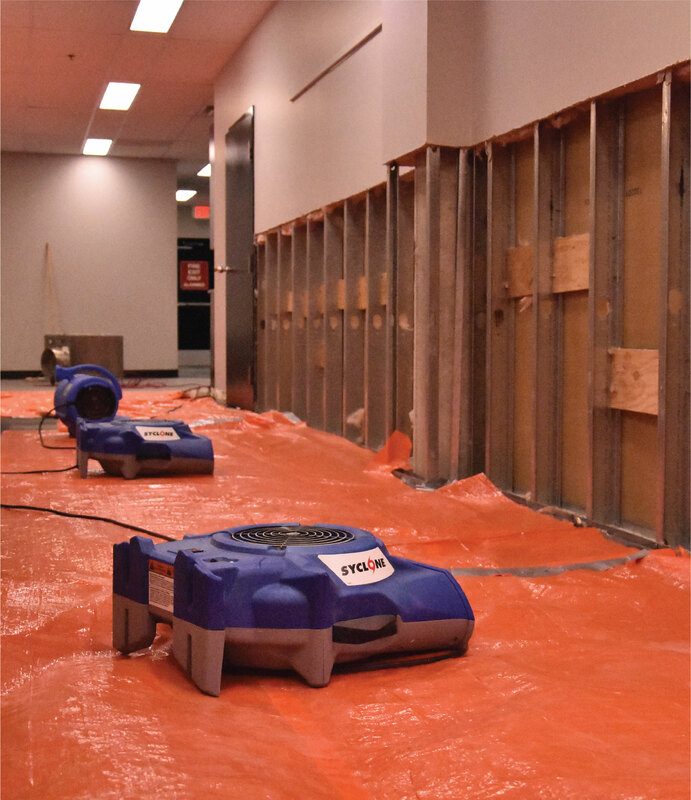 Most situations are salvageable, but restoration is dependent on specialized knowledge and equipment. 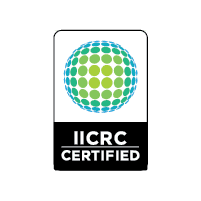 ASTRA Restorations’ IICRC-certified team does precision work you can rely on. 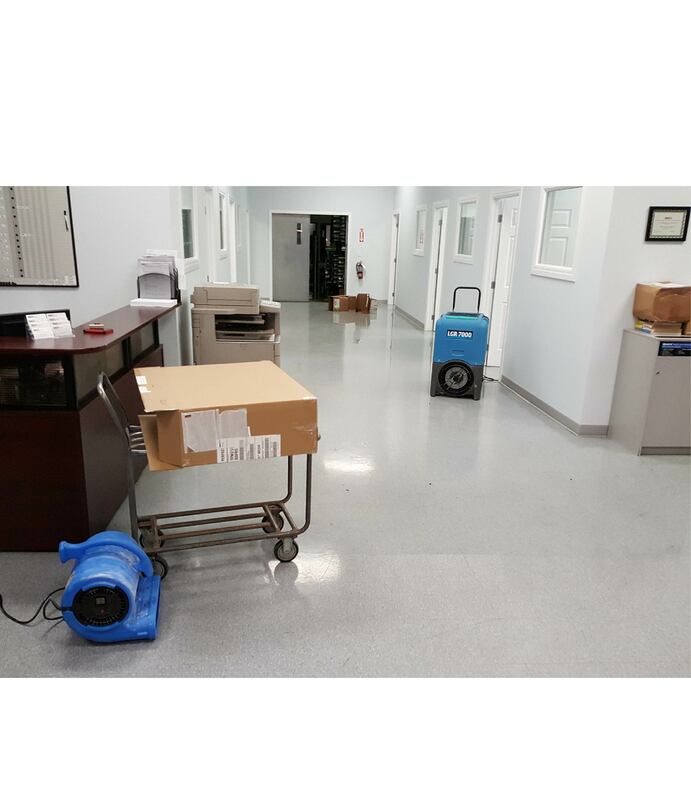 We will restore your valuable property and peace of mind. 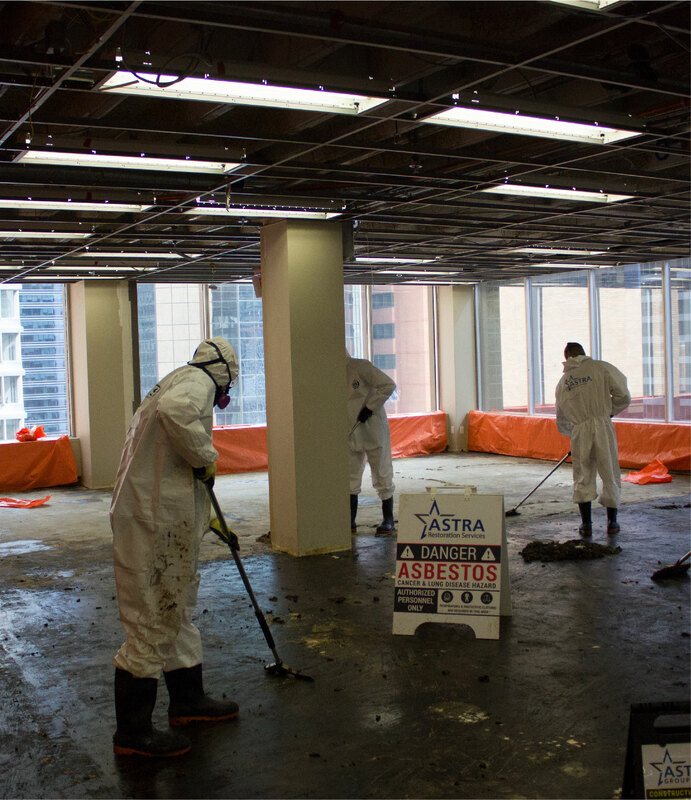 If your property has been affected by flooding, sewage, moisture, or another water event, call ASTRA Restorations. 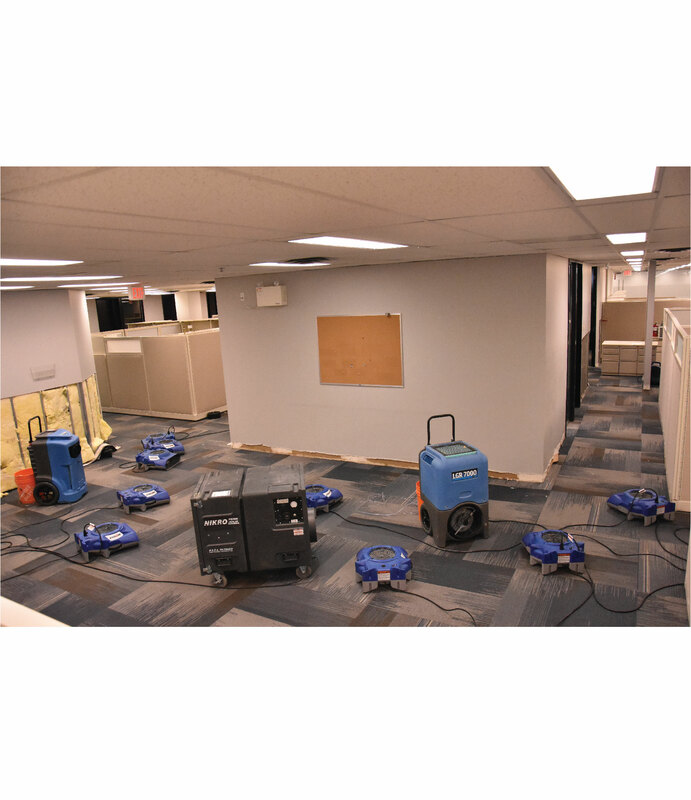 We provide 24-hour, 7-day emergency service. 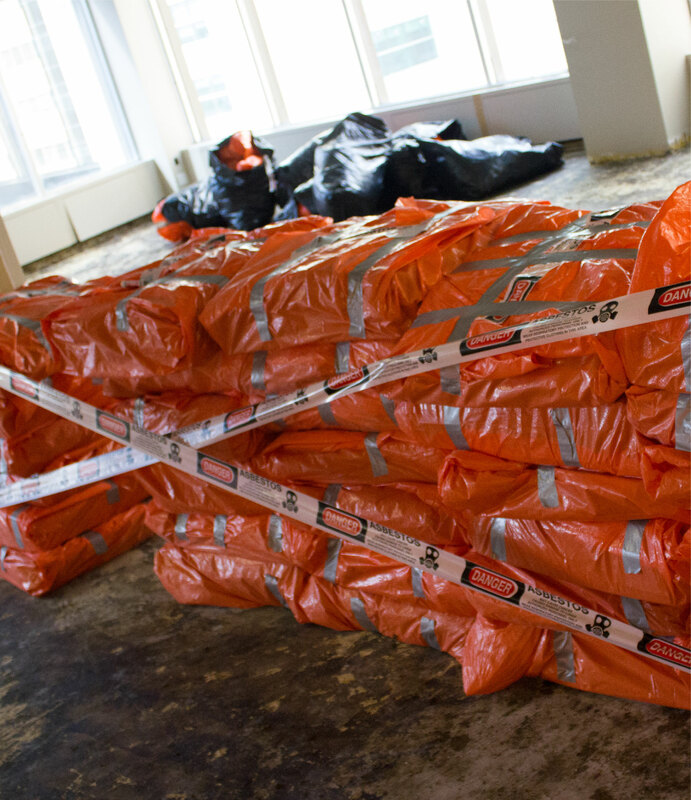 We’re on the scene first to mitigate on-going damage, assess the damage, and get right to work. 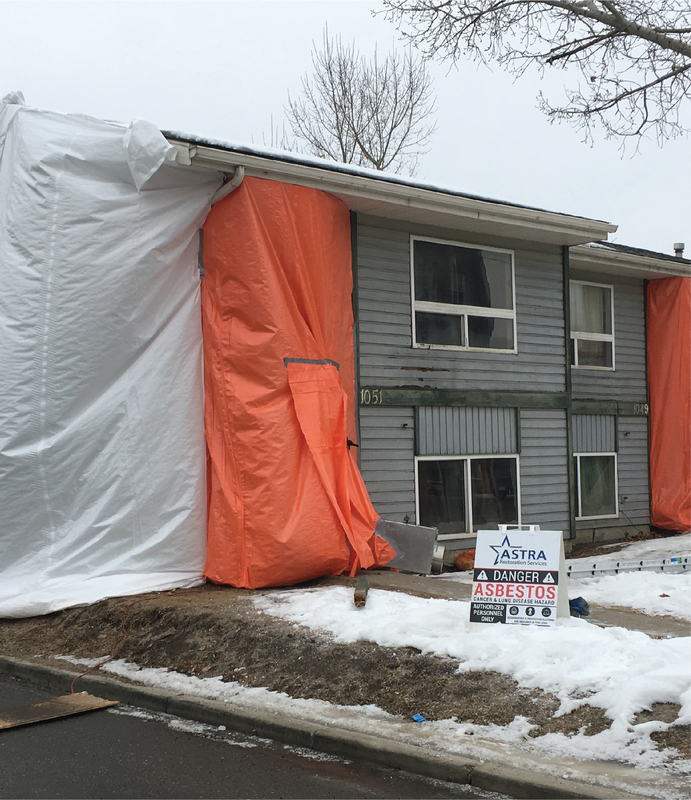 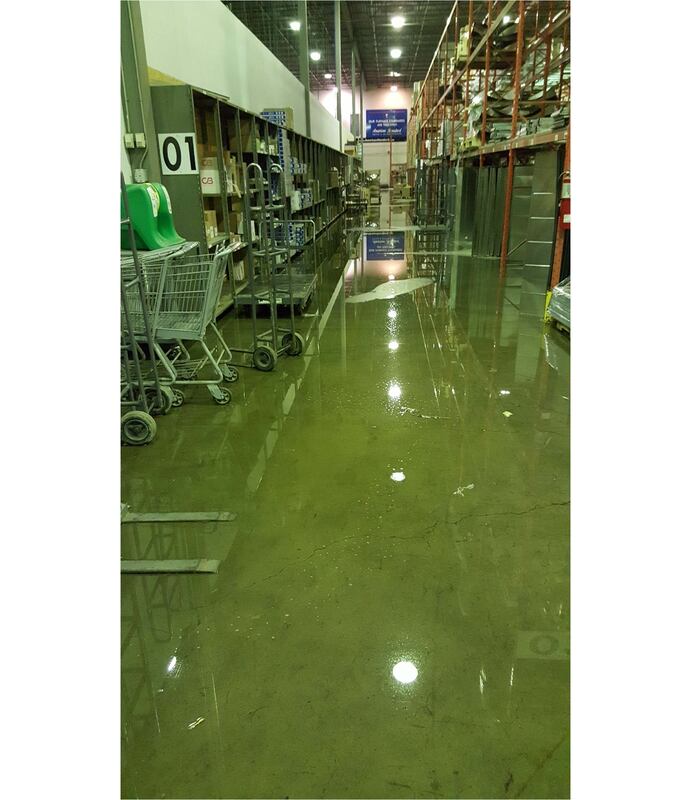 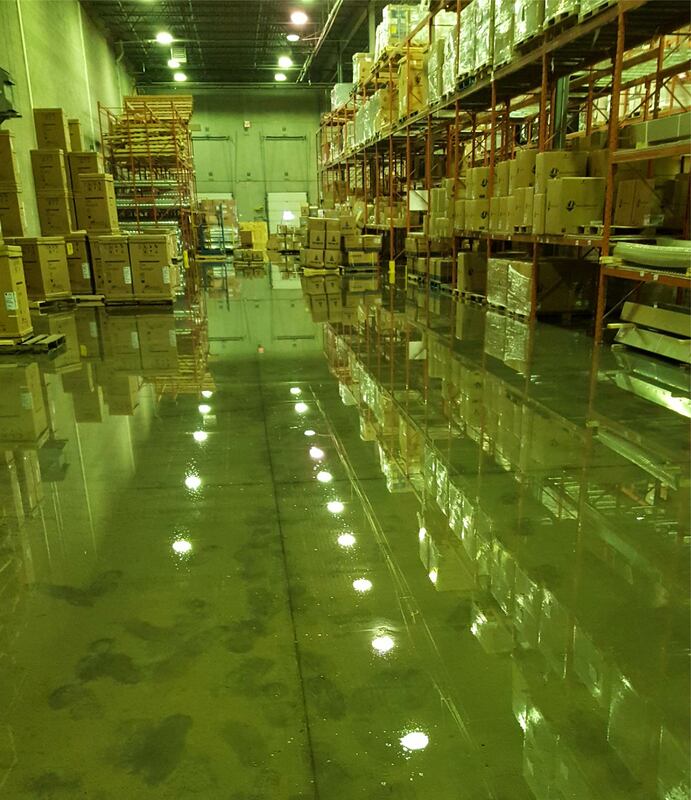 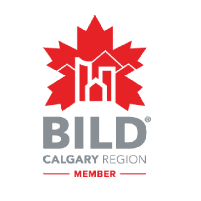 We have the expertise and know-how to efficiently restore your Calgary property back to its preflood condition.